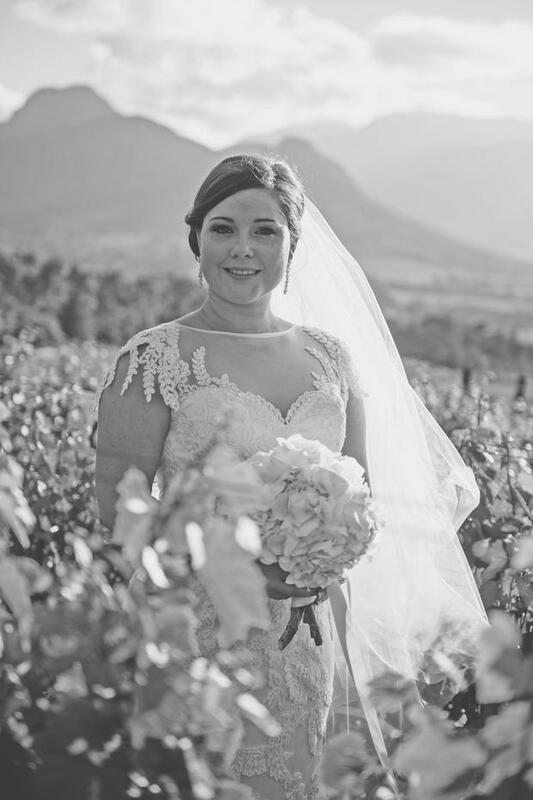 Haute Cabriere in the beautiful Franschhoek is one of the venues I have longed to shoot at since moving to the fair Cape. 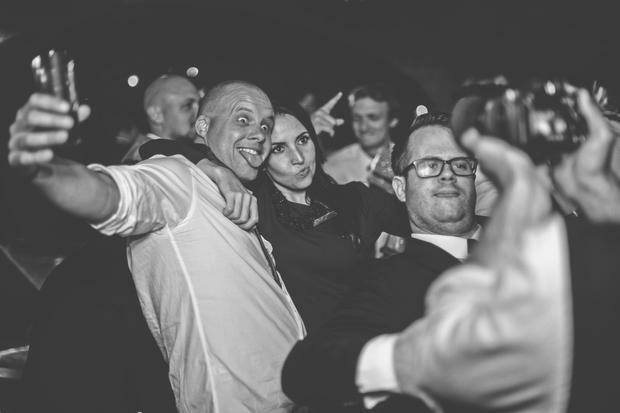 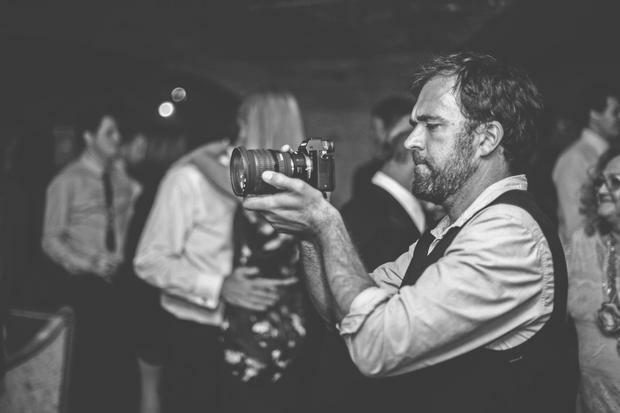 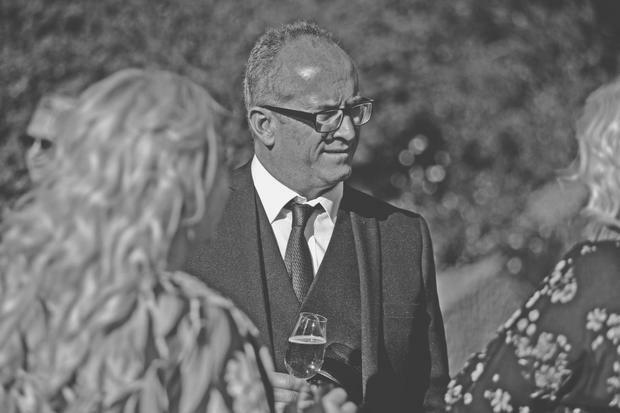 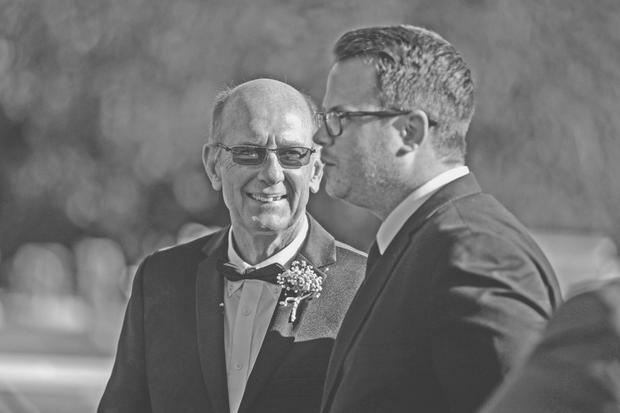 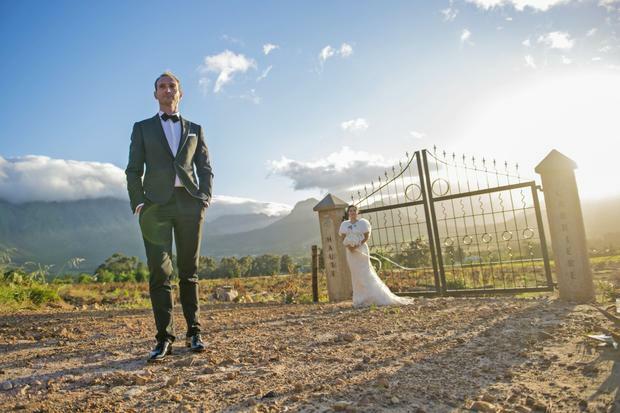 Thanks to Grace & Mark whose wedding I covered just a little while ago, I had the opportunity to do so. 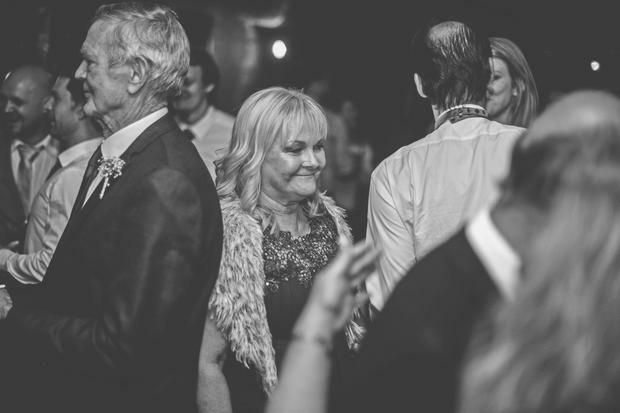 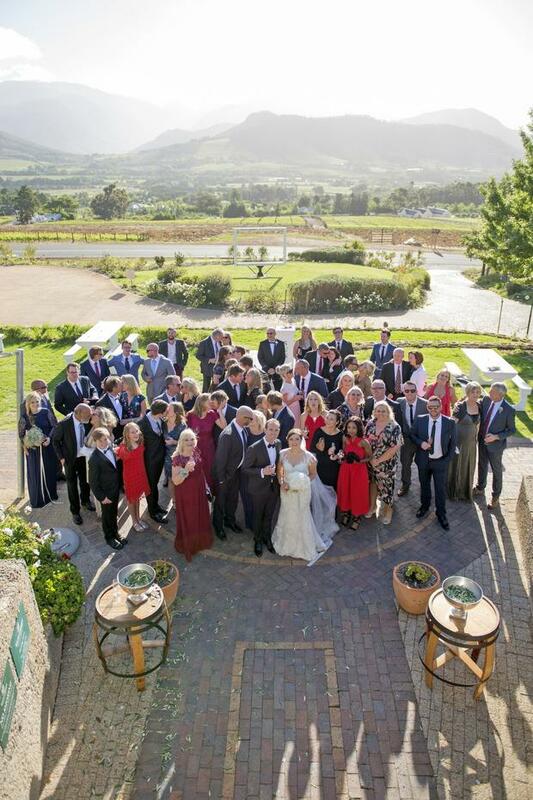 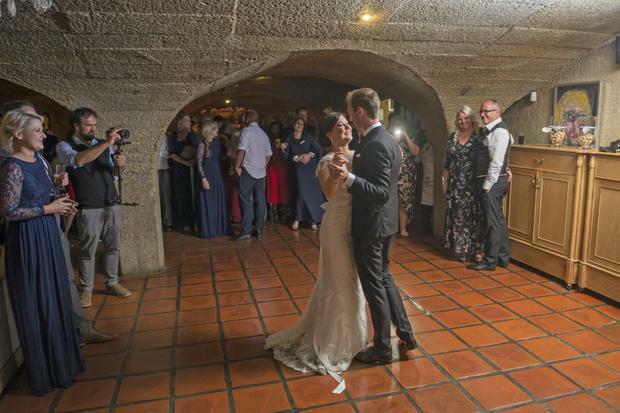 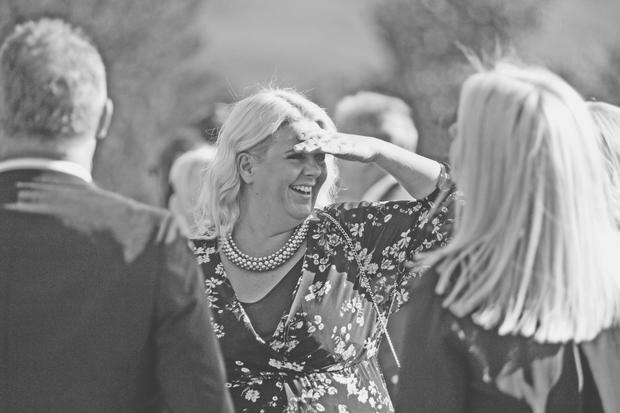 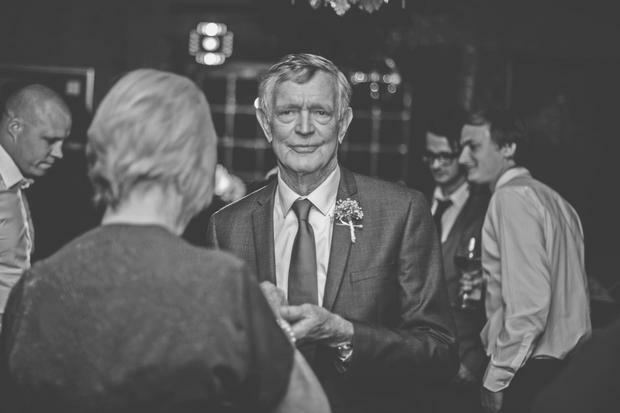 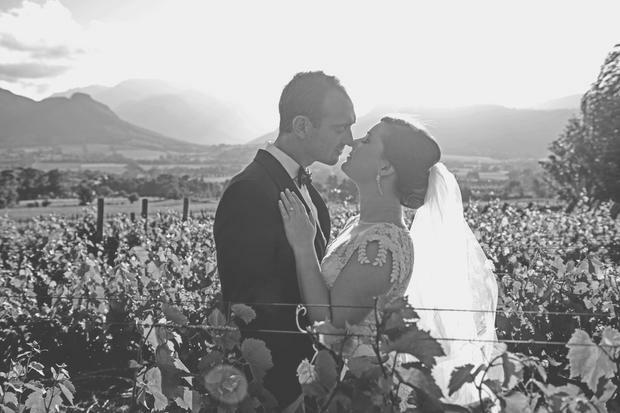 Not only was this a wedding of beauty and hearty celebration, but also a venue with one of the most picturesque landscape backdrops in the whole of the Franschhoek valley. 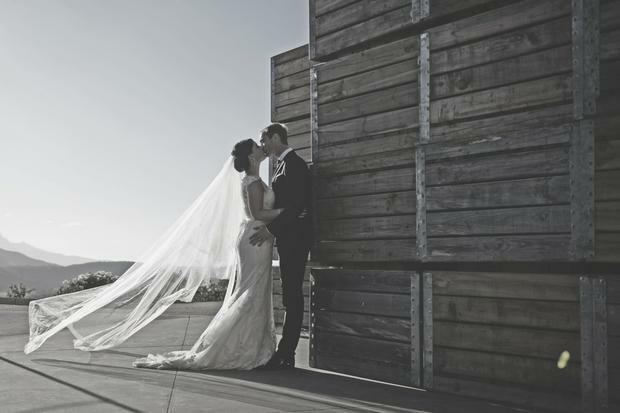 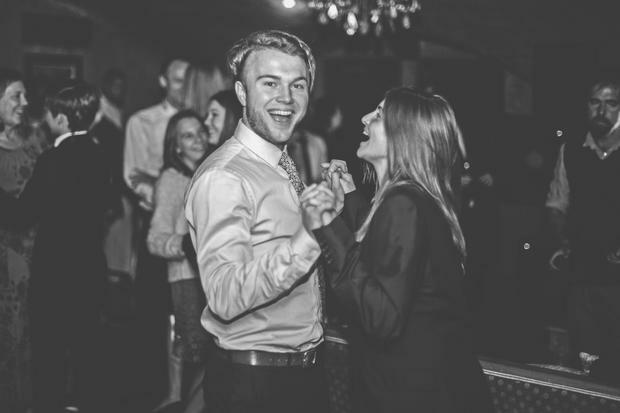 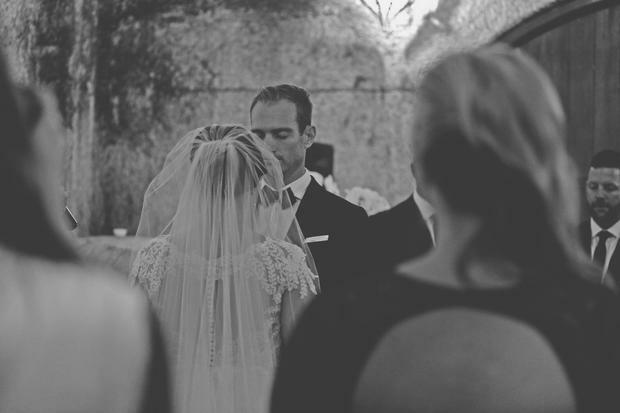 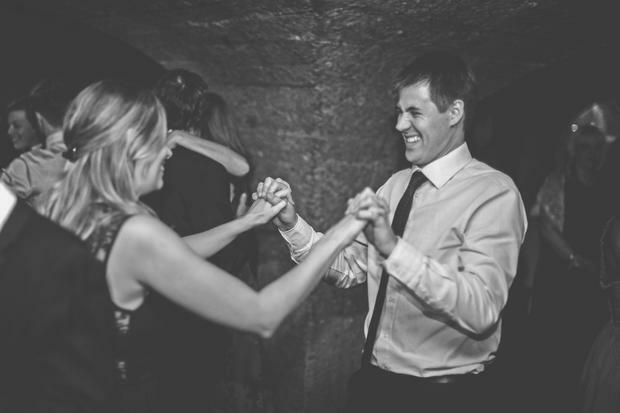 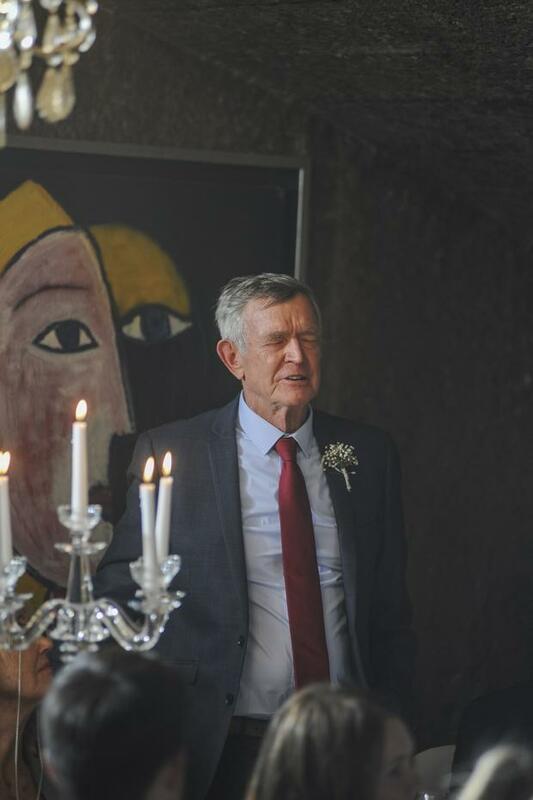 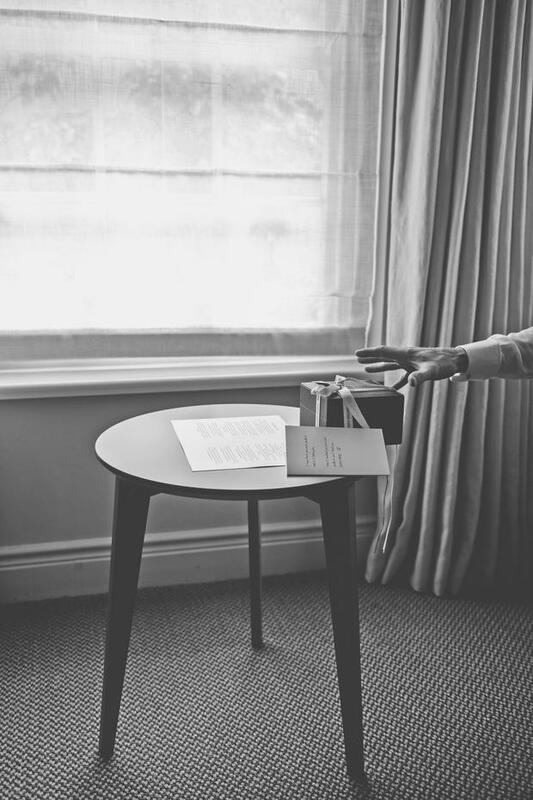 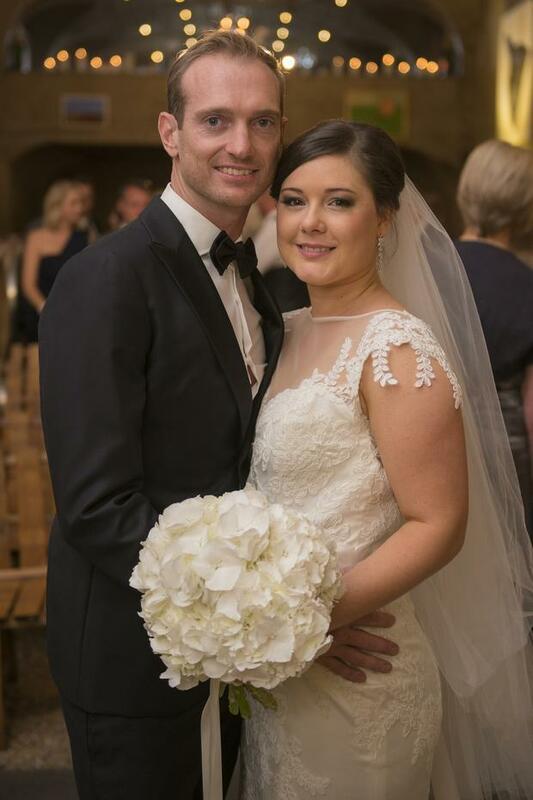 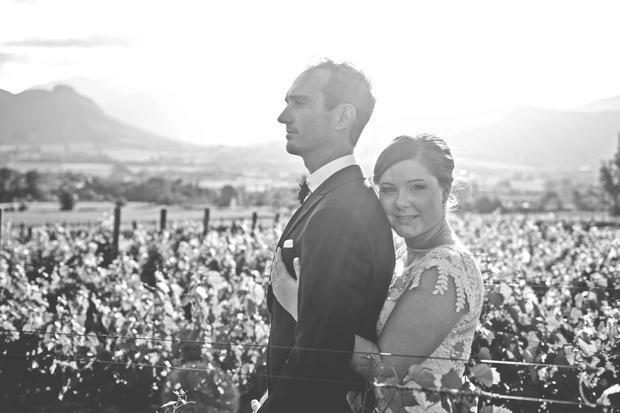 Grace and Mark are are wonderful couple whose dream was to marry in Cape Town. 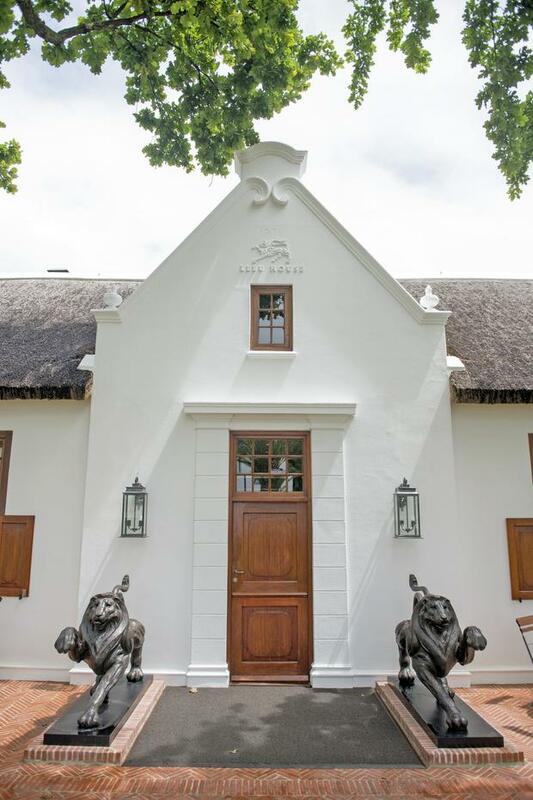 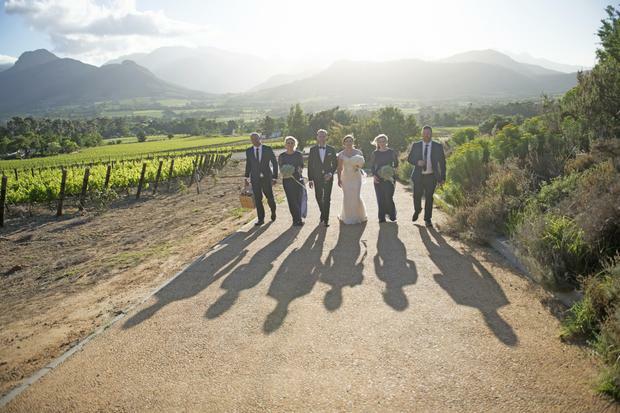 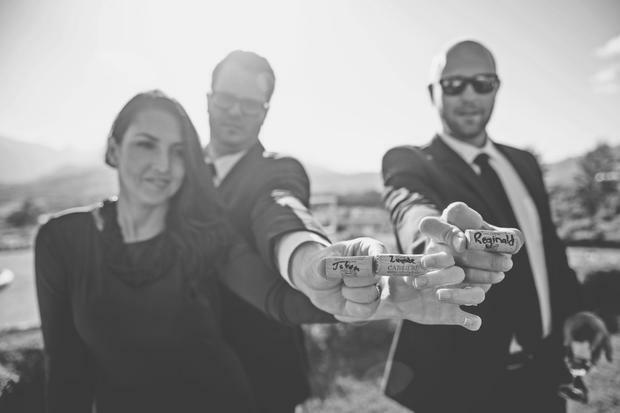 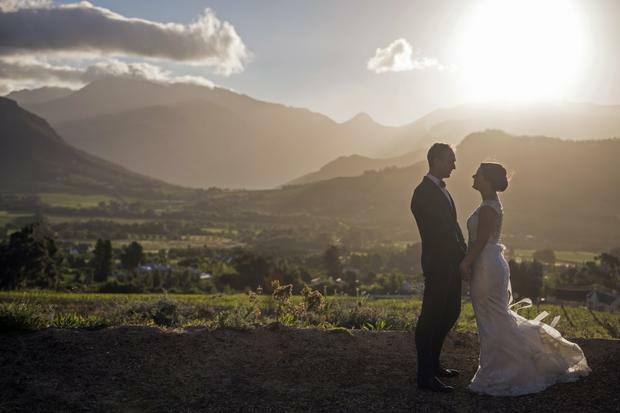 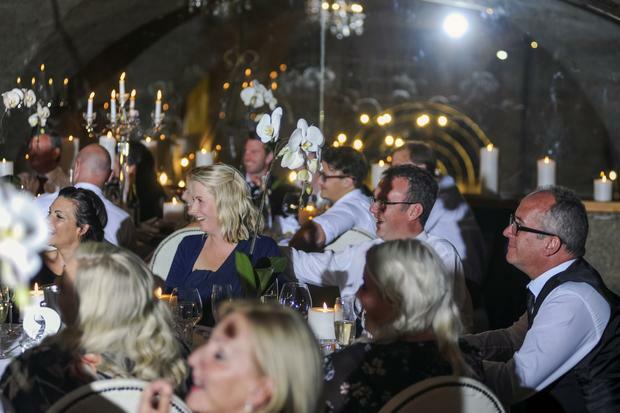 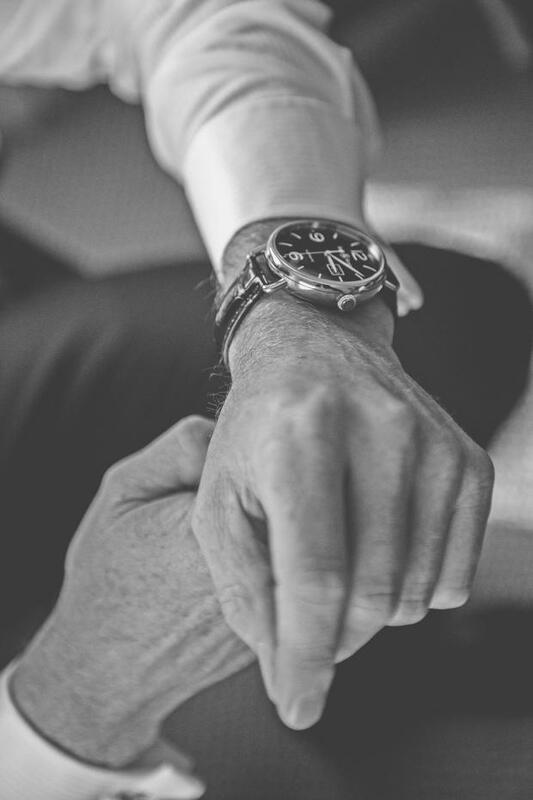 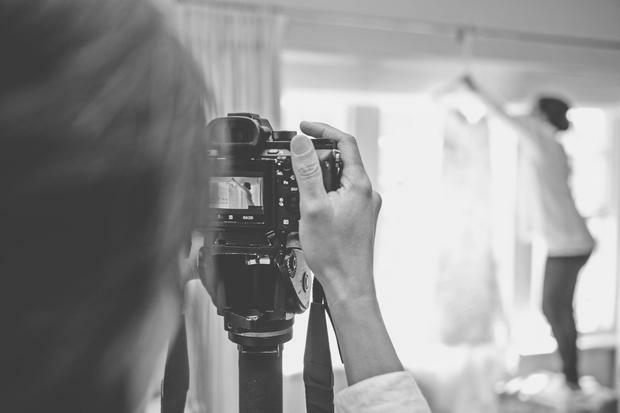 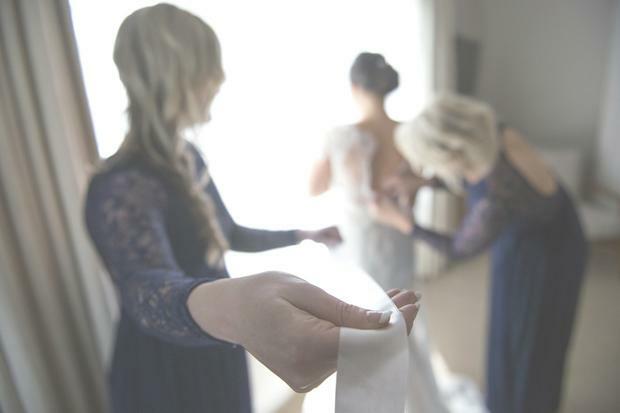 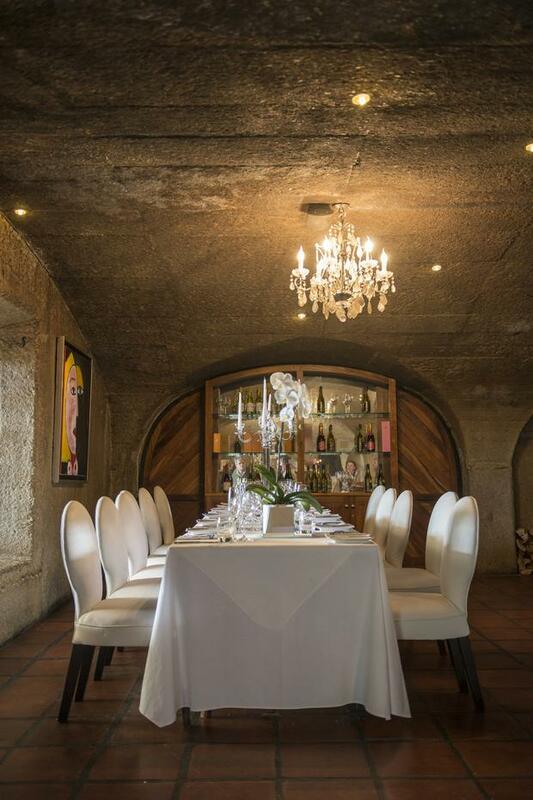 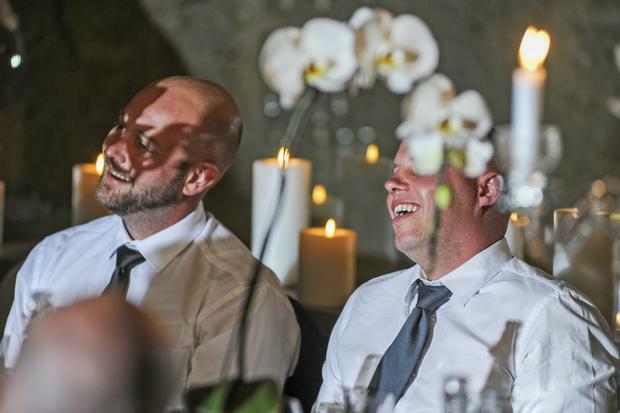 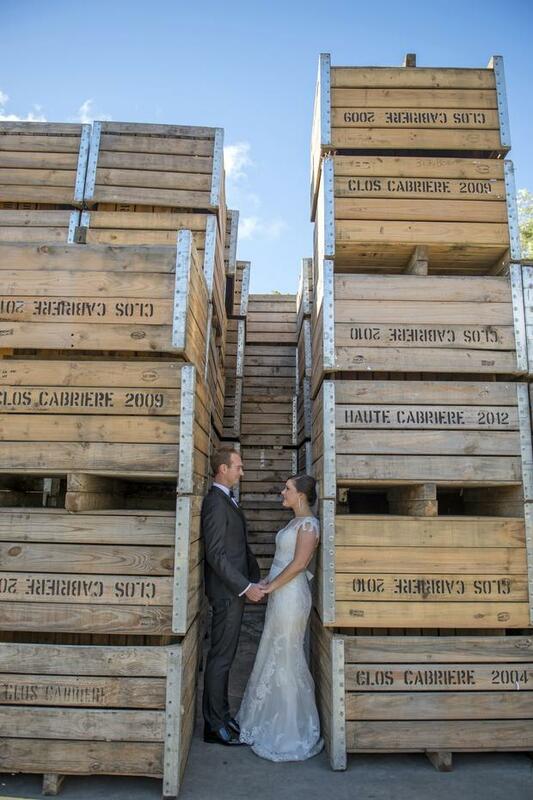 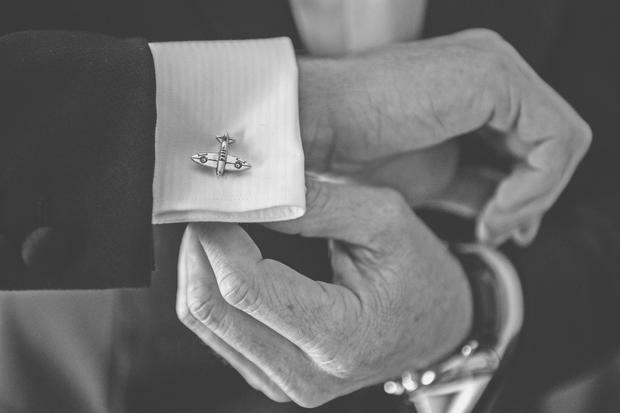 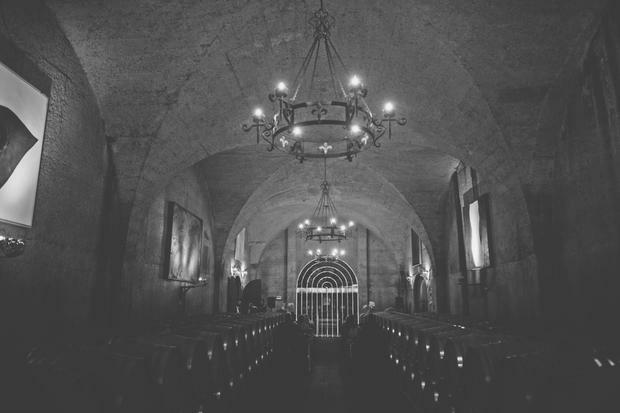 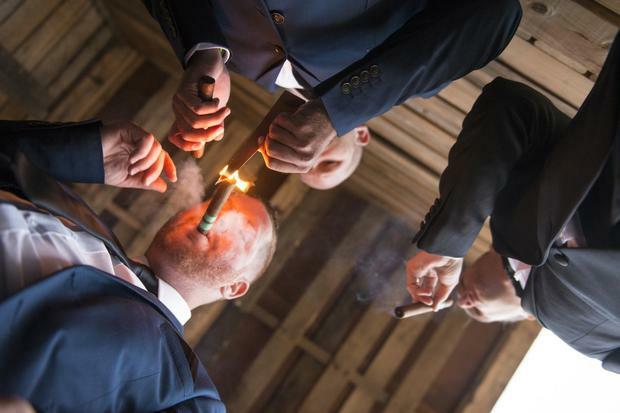 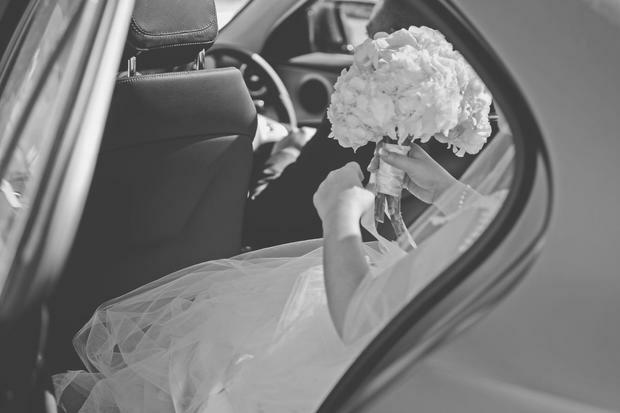 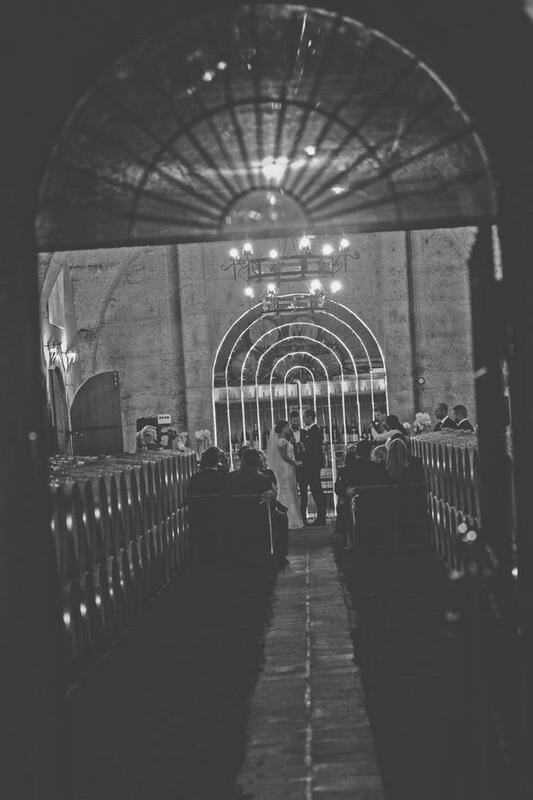 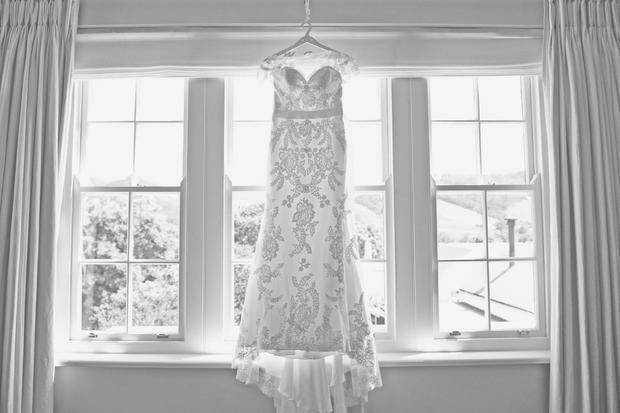 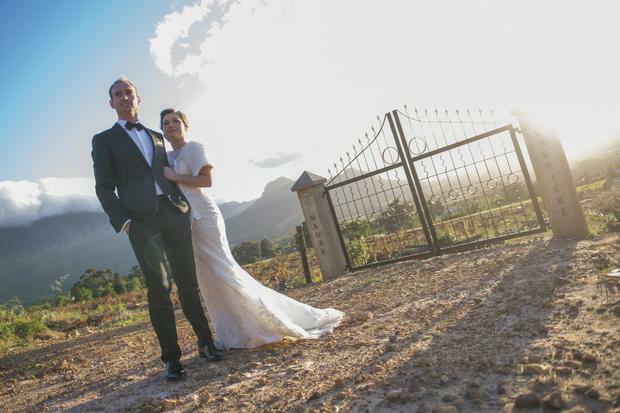 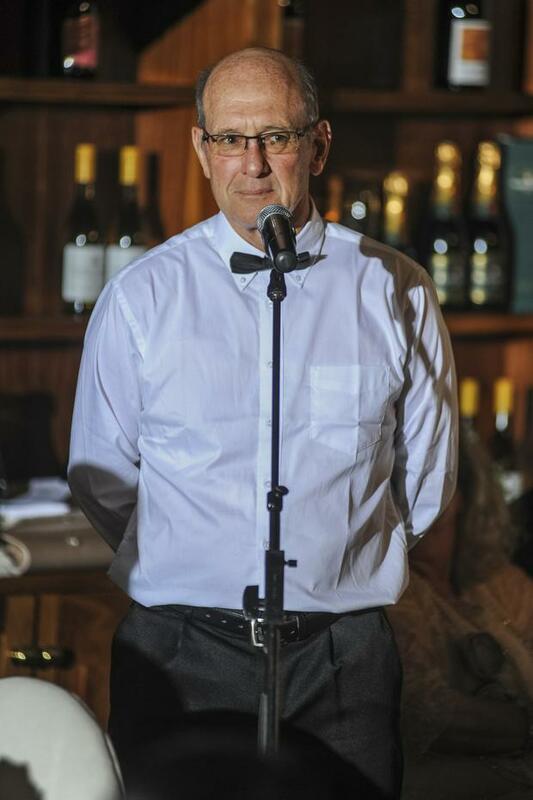 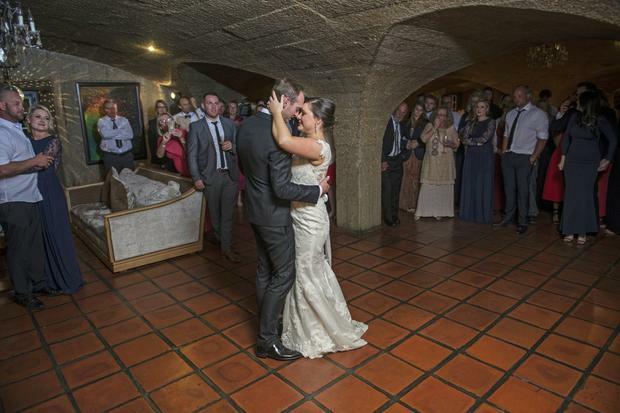 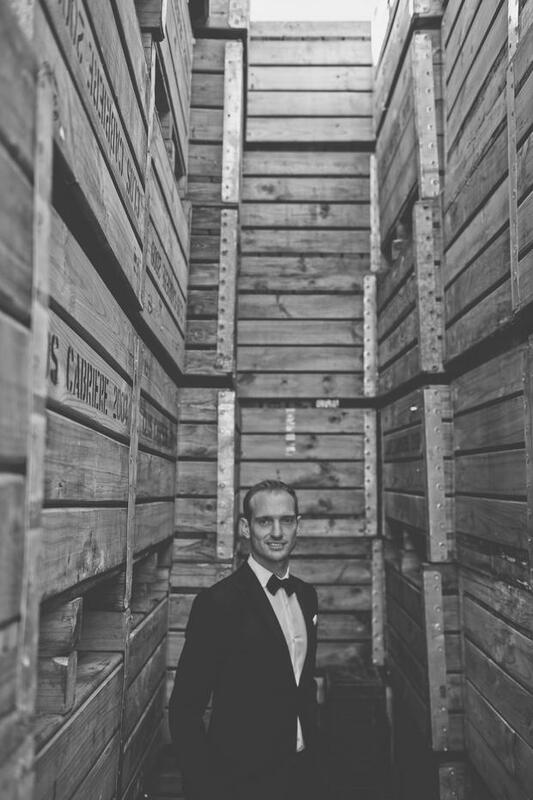 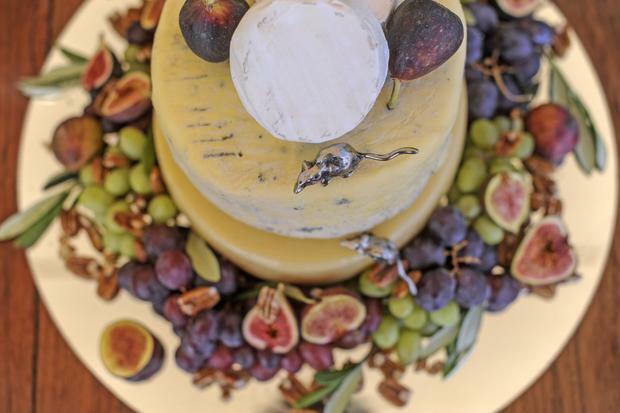 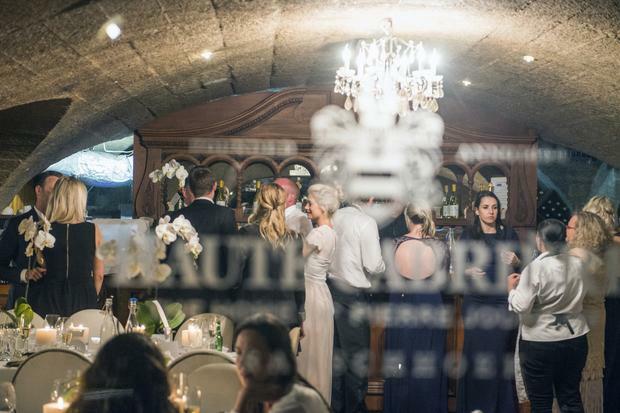 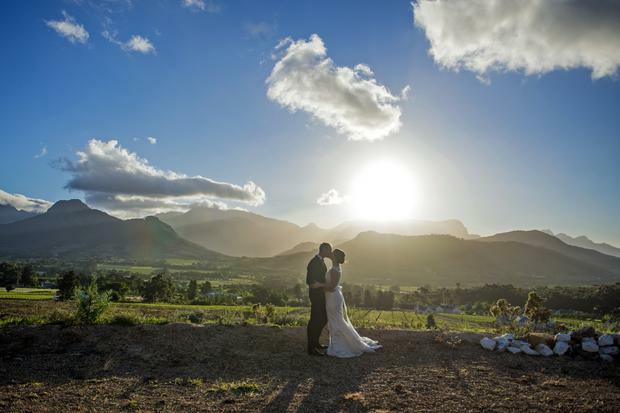 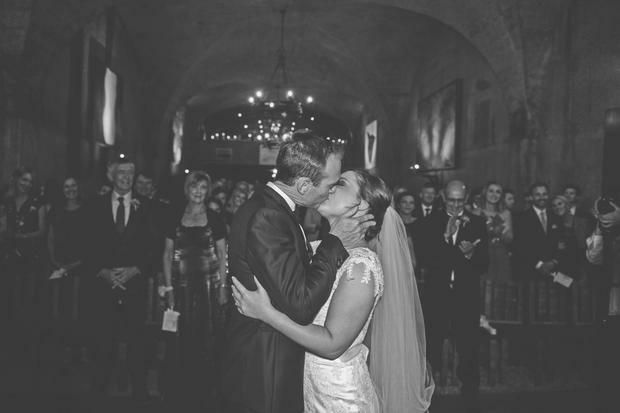 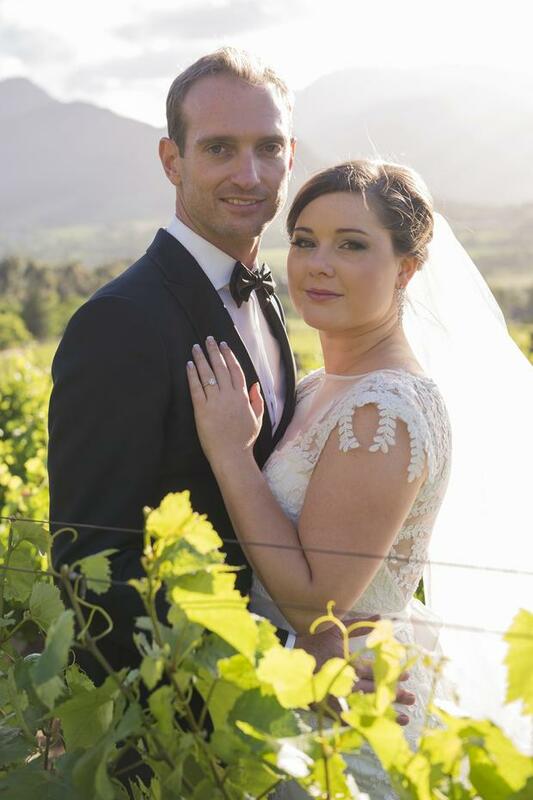 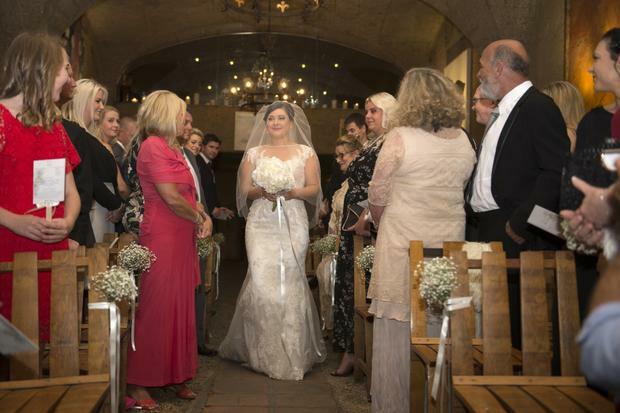 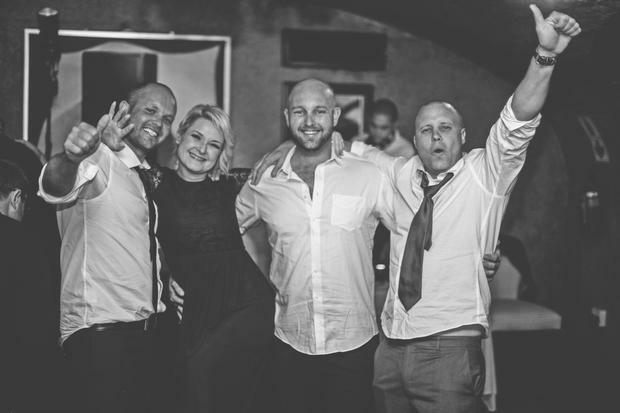 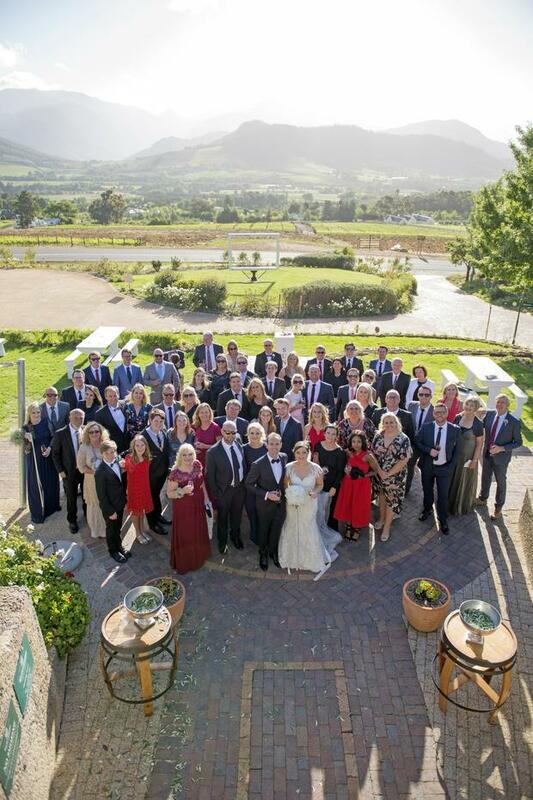 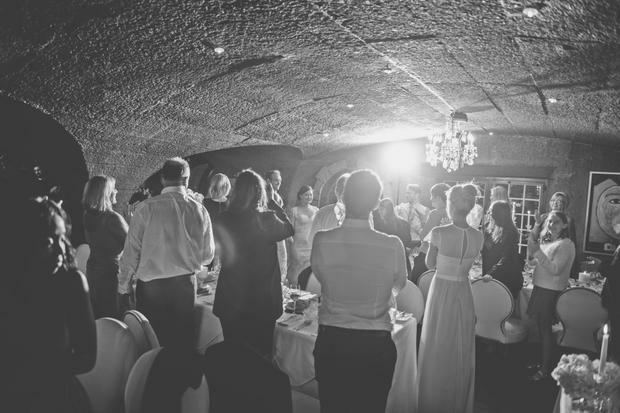 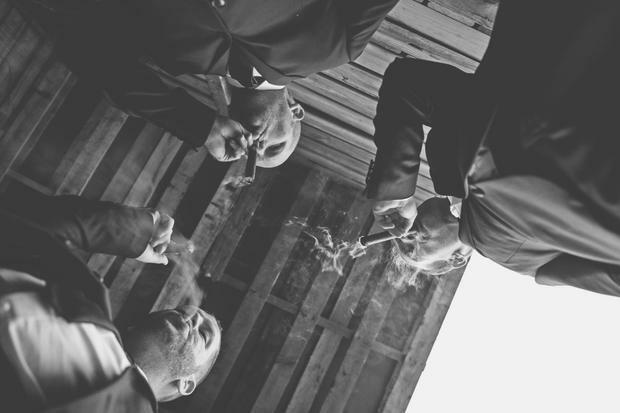 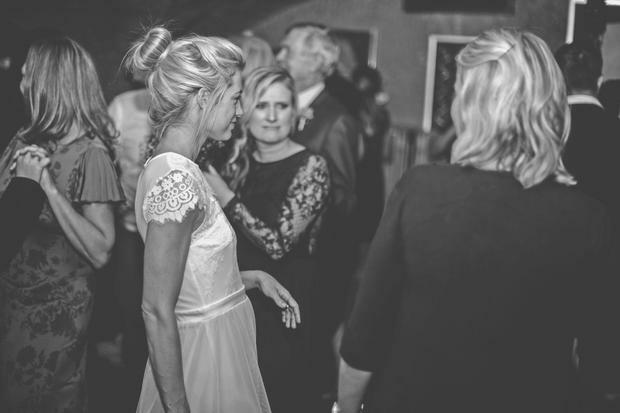 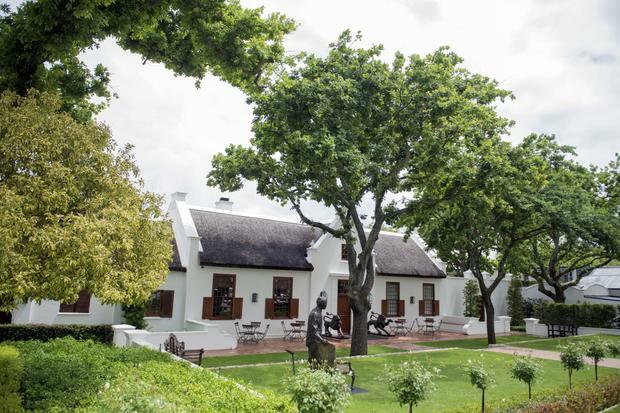 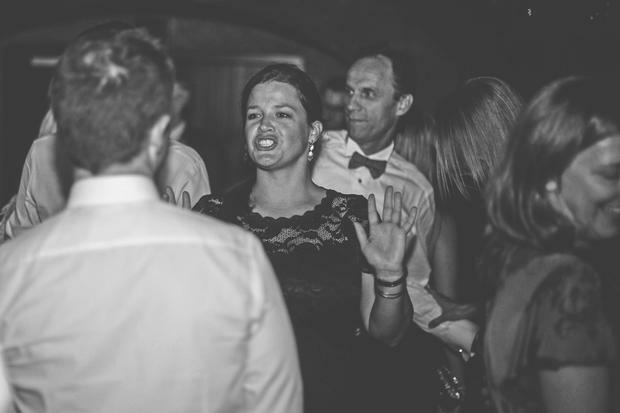 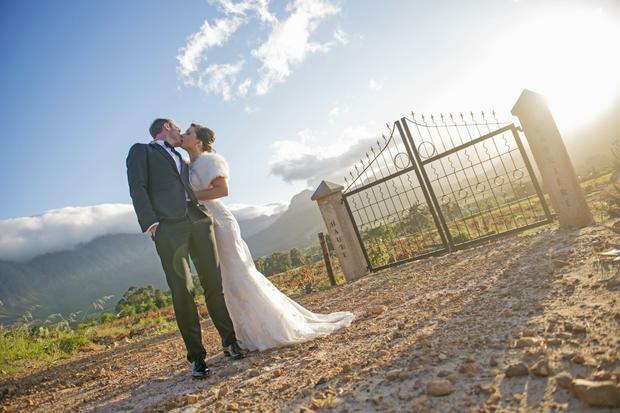 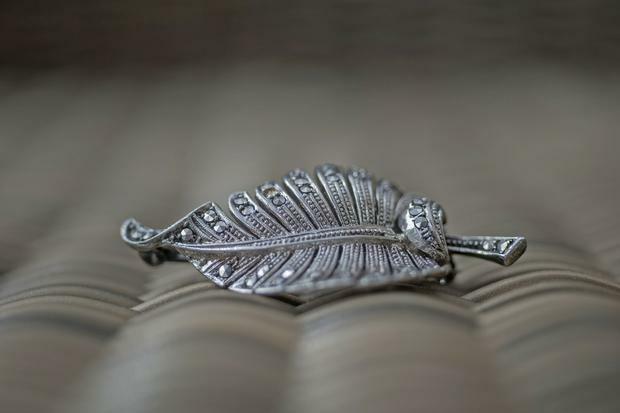 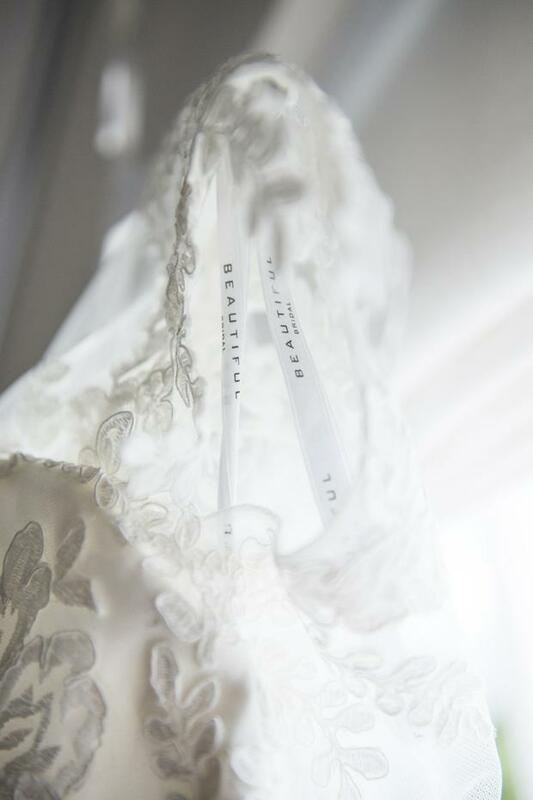 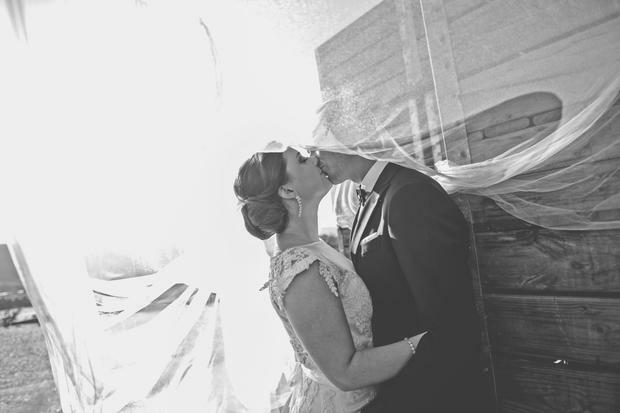 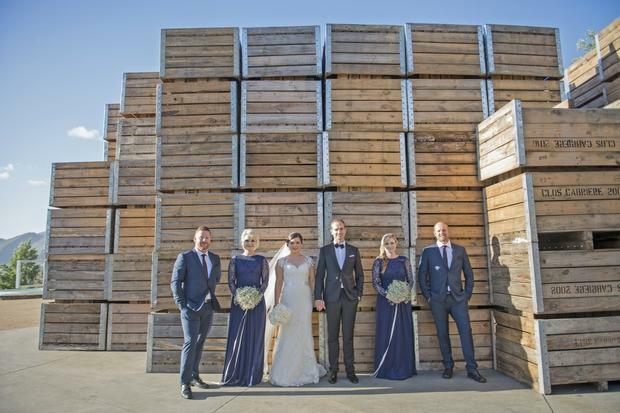 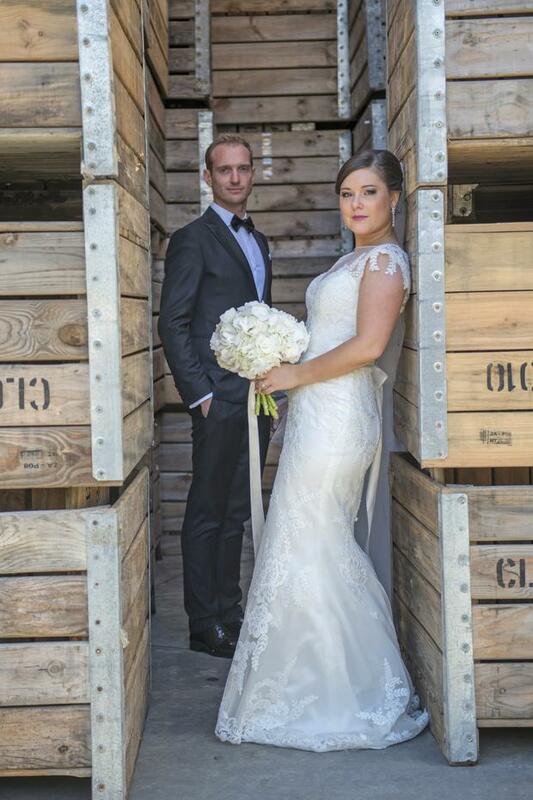 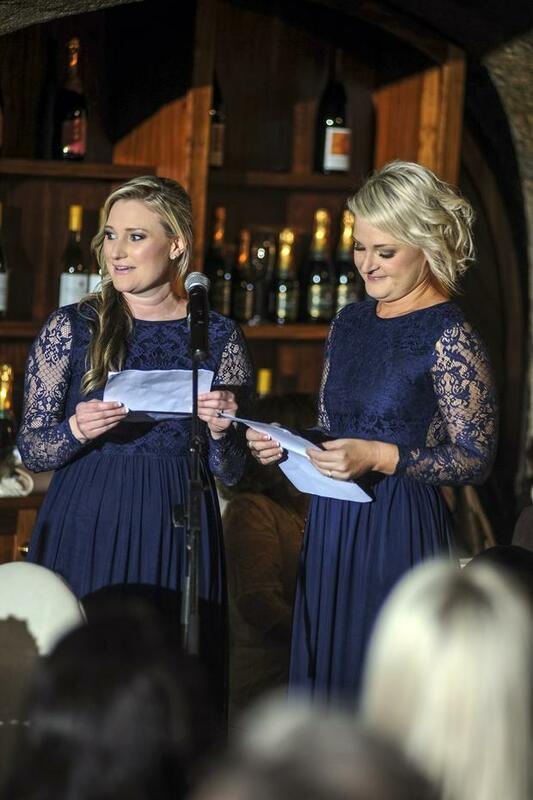 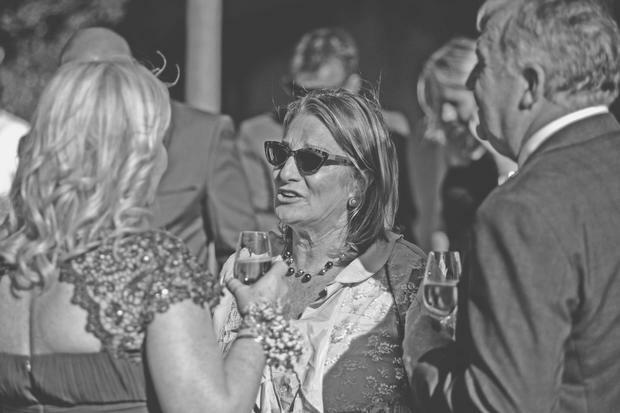 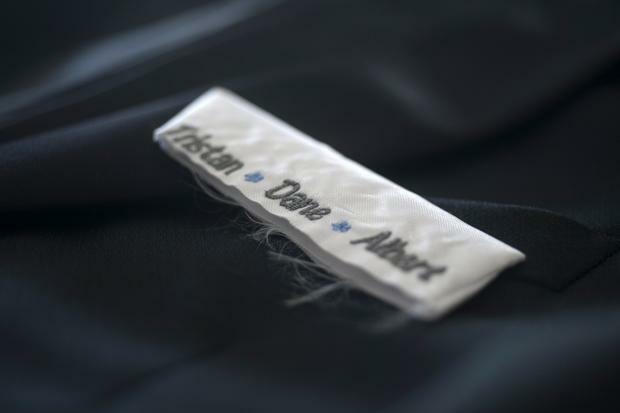 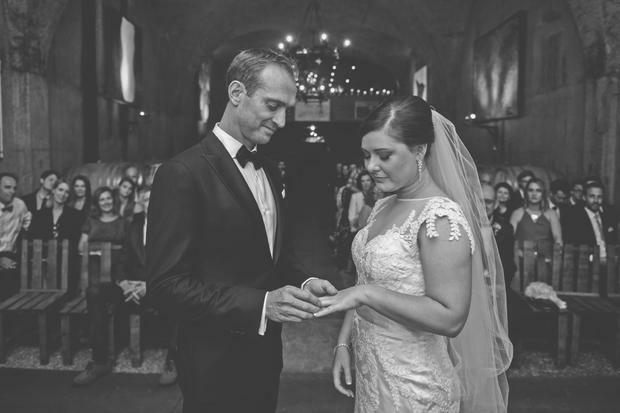 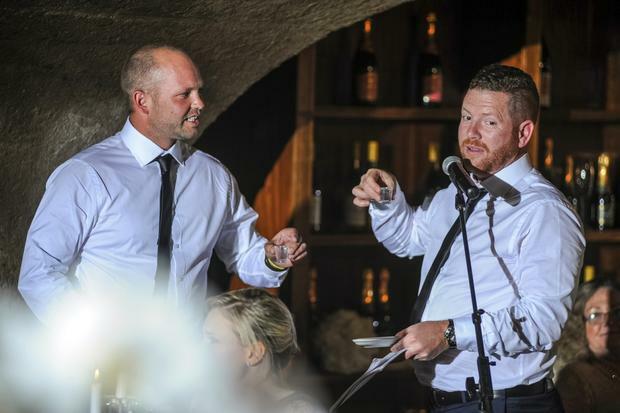 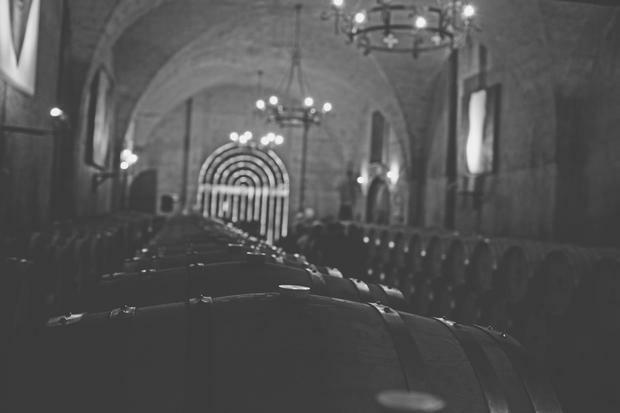 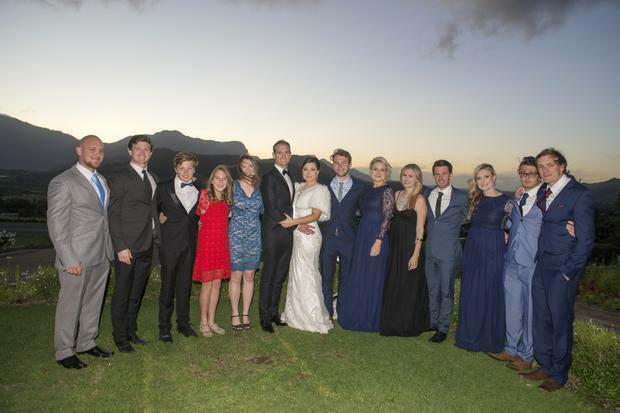 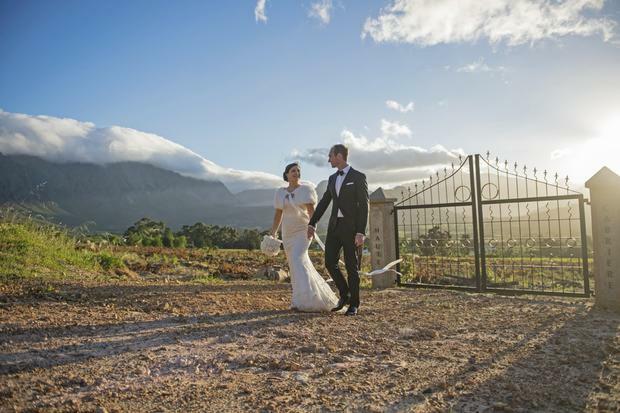 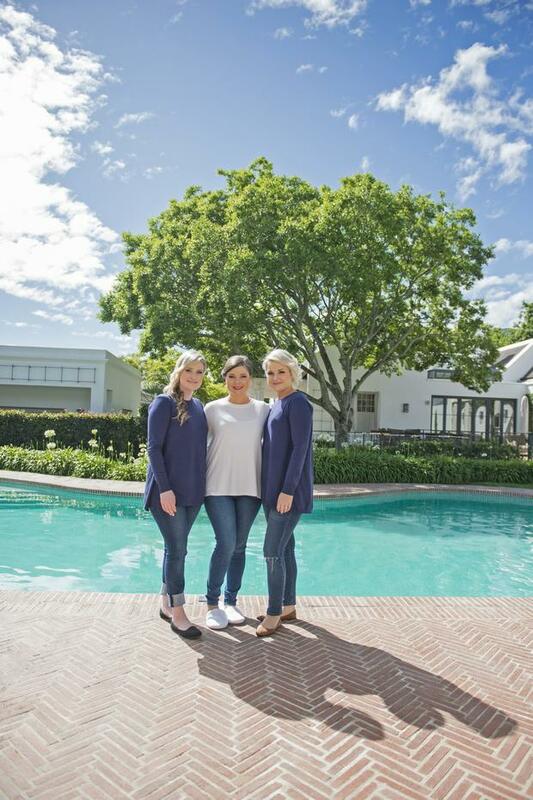 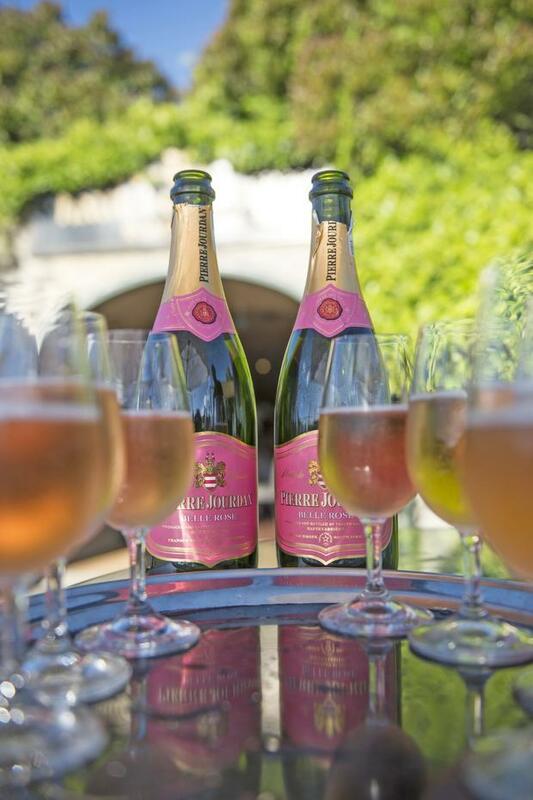 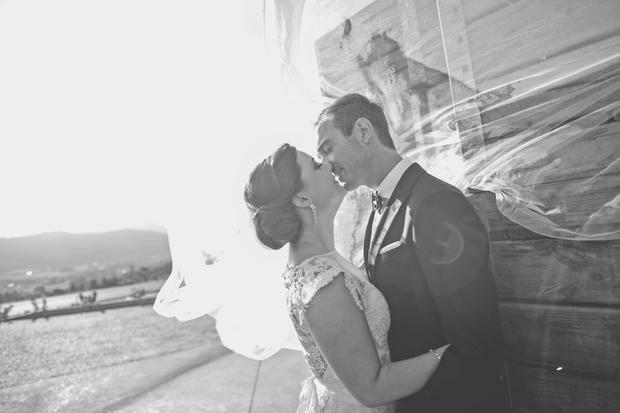 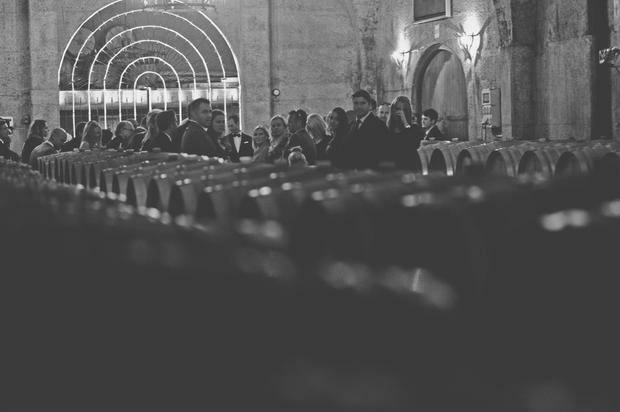 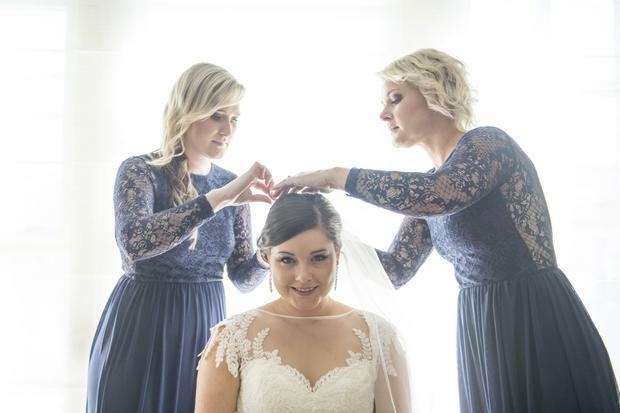 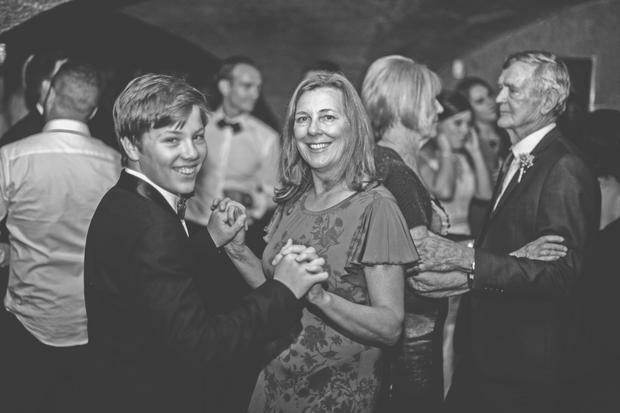 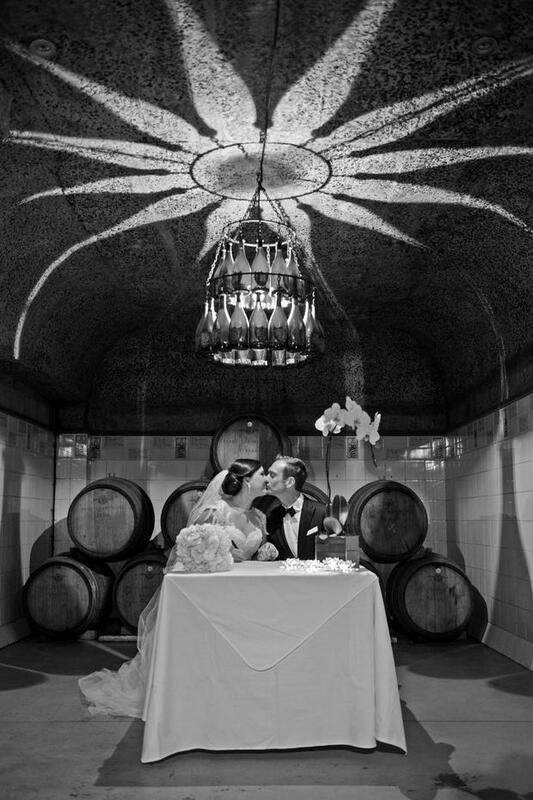 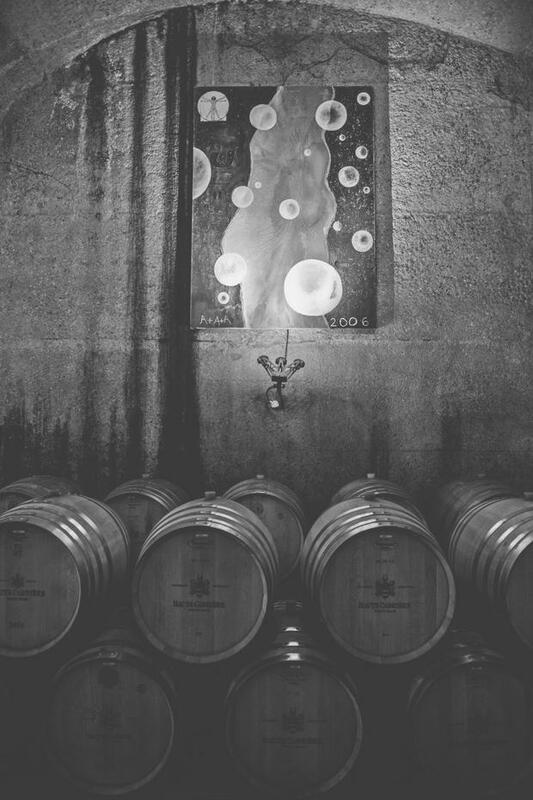 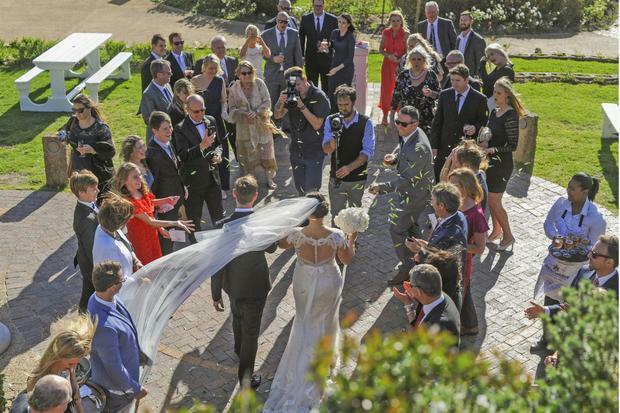 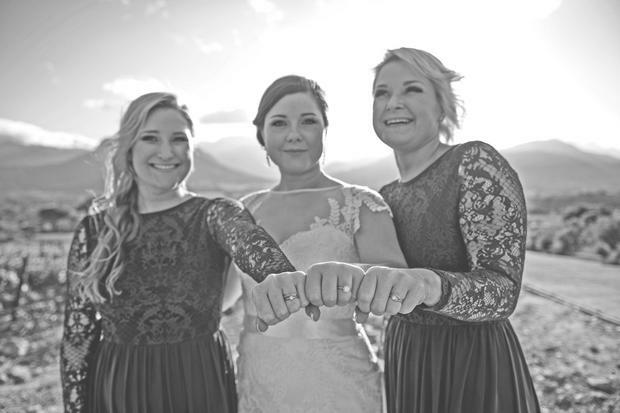 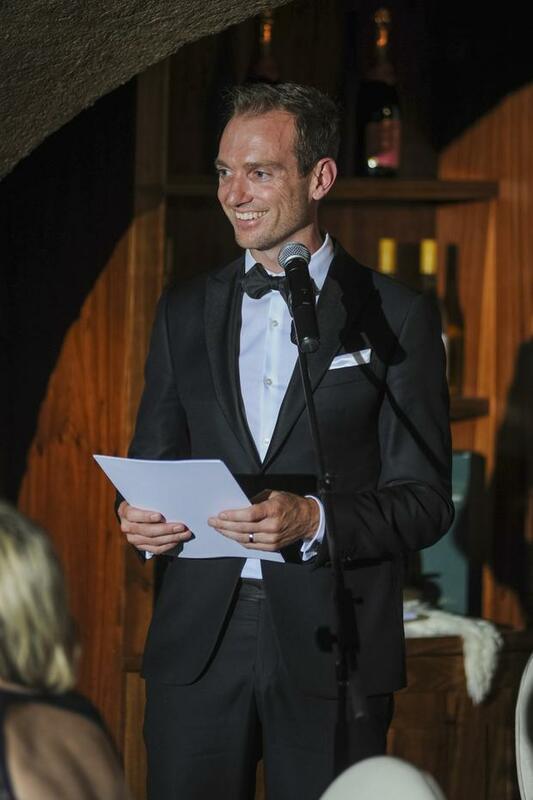 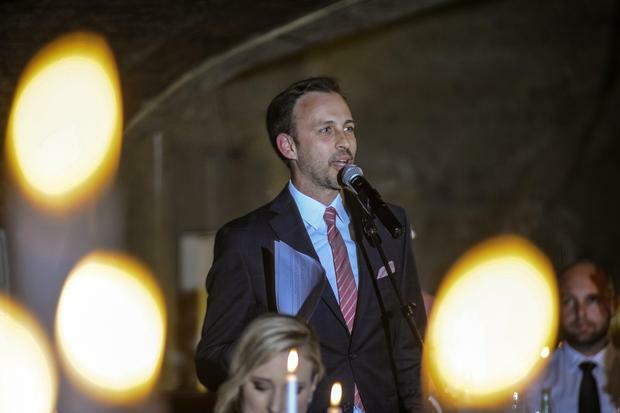 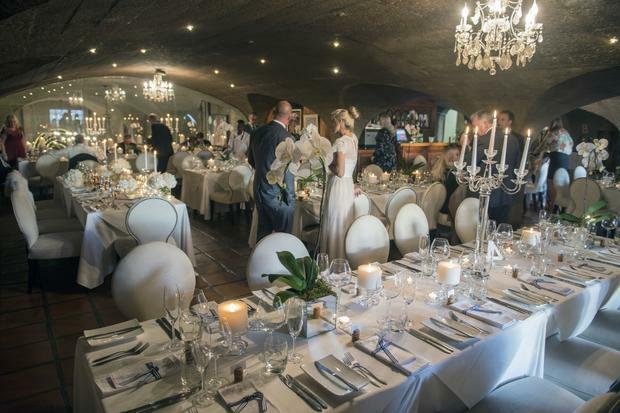 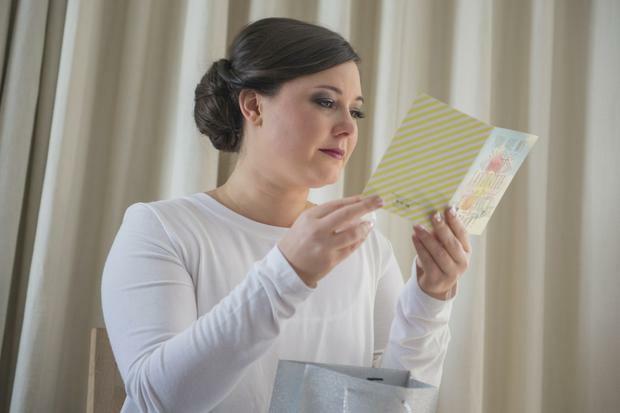 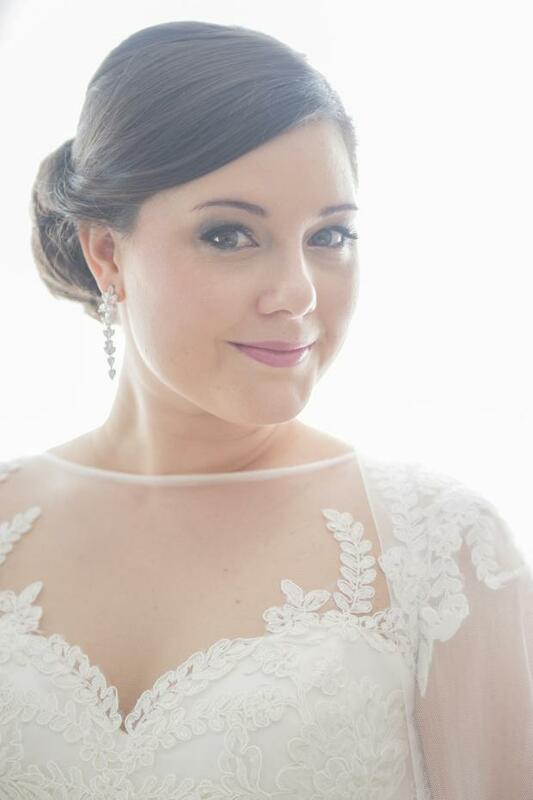 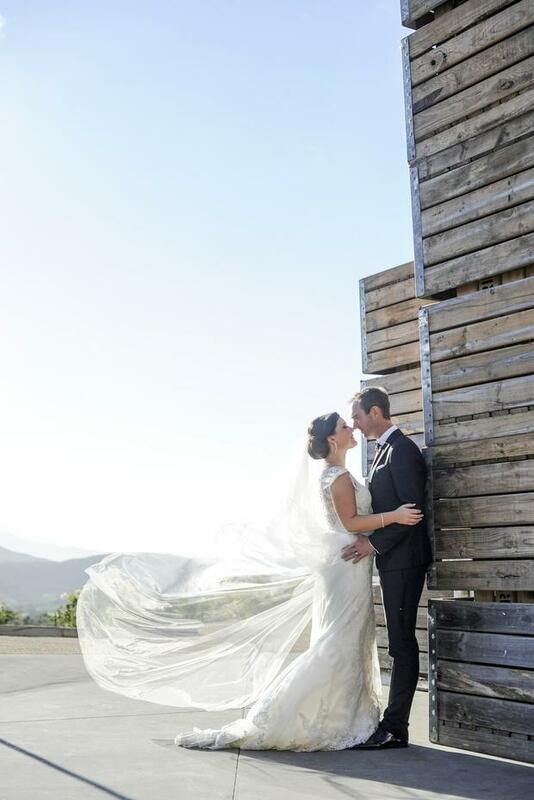 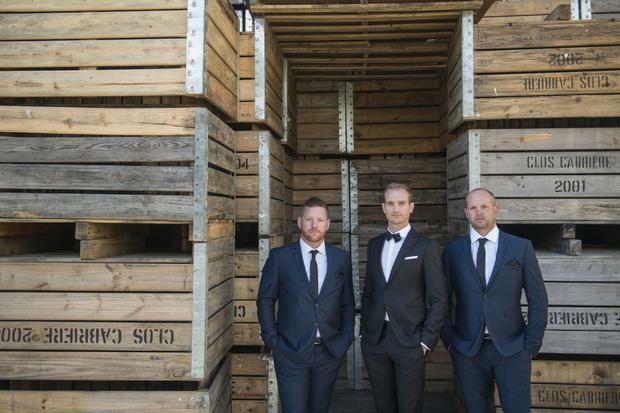 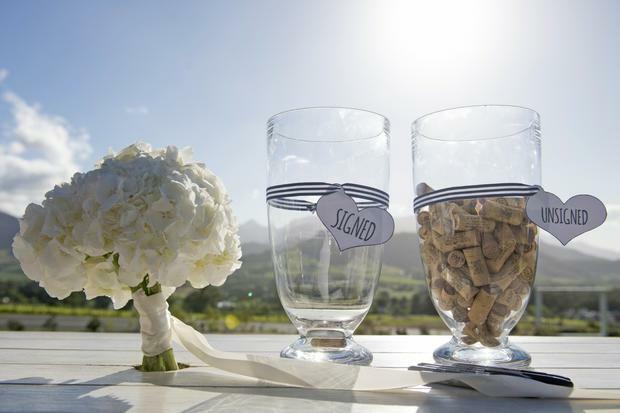 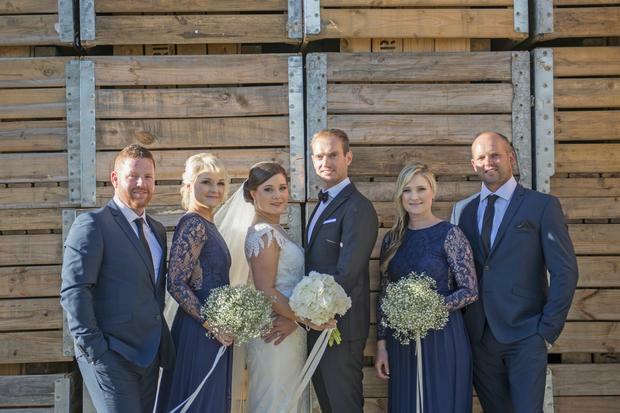 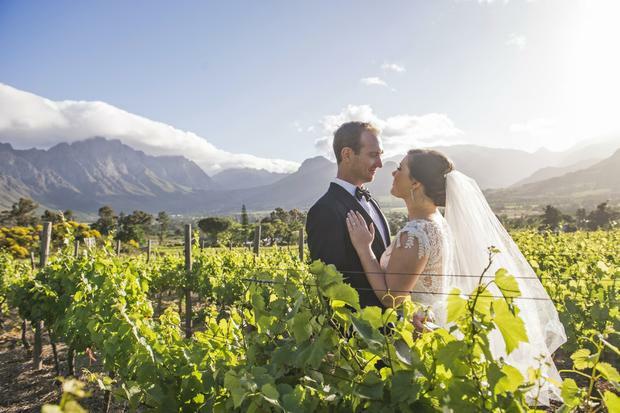 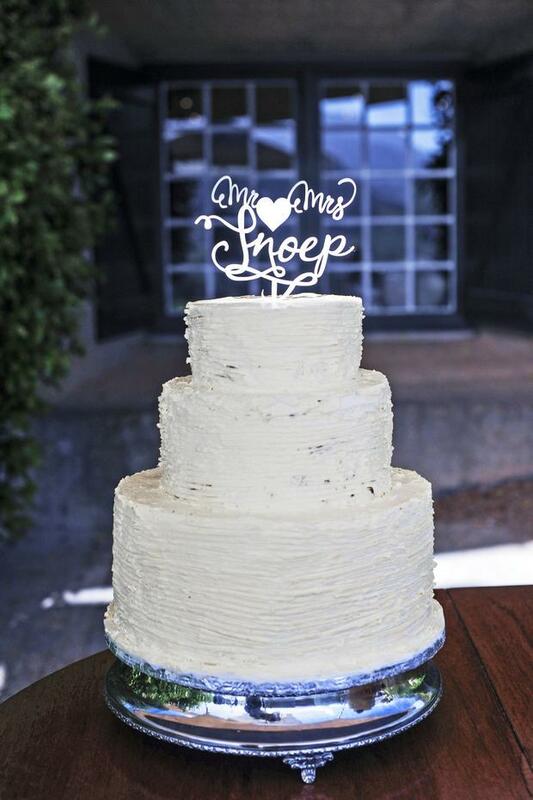 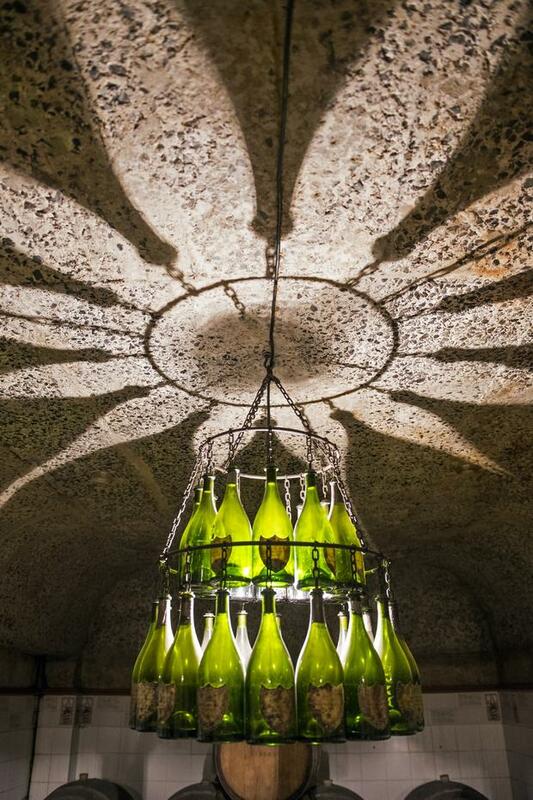 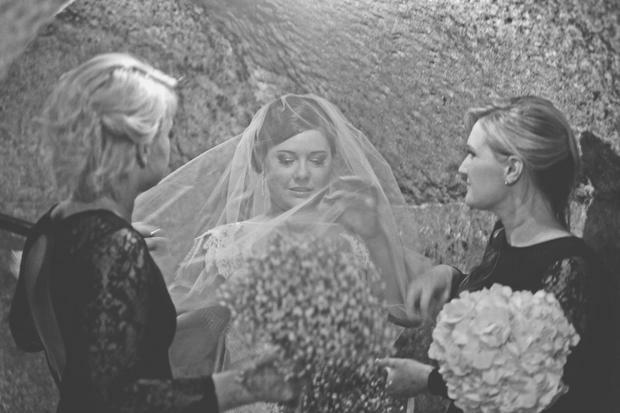 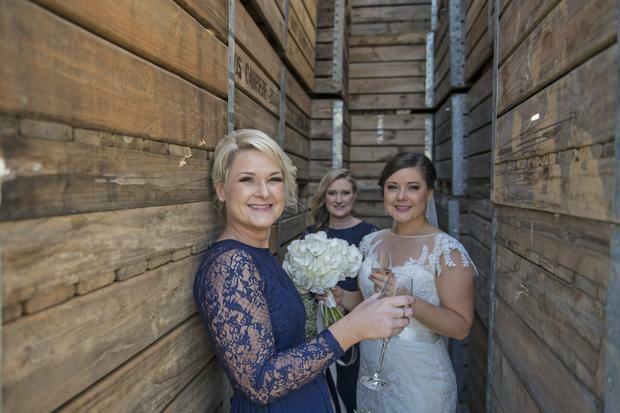 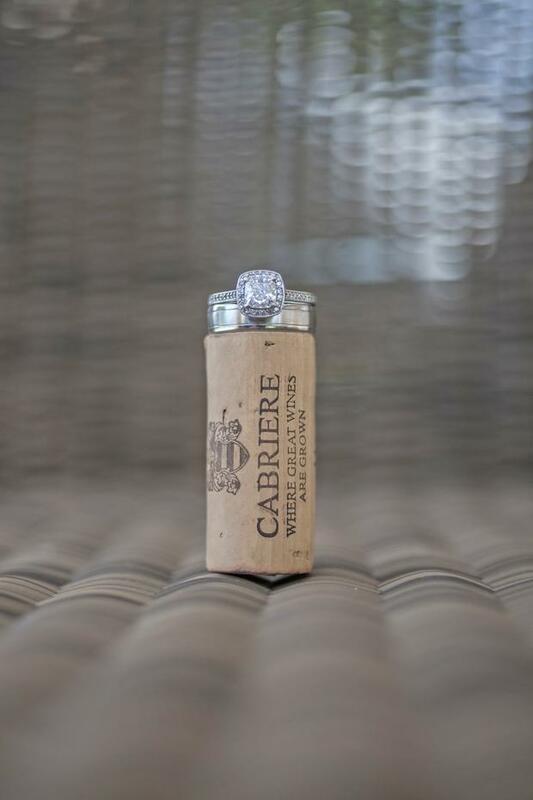 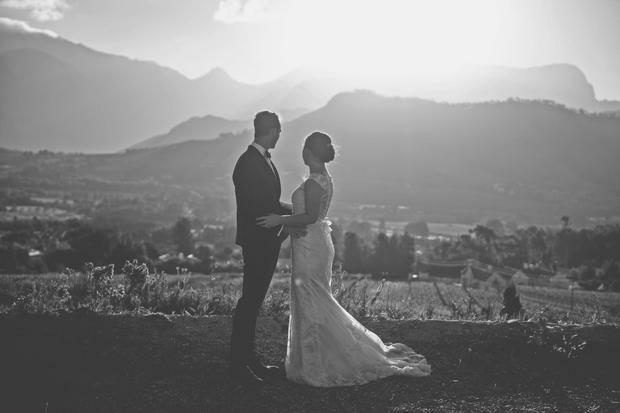 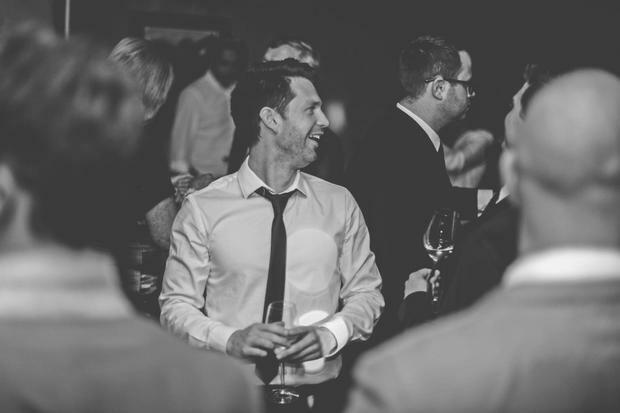 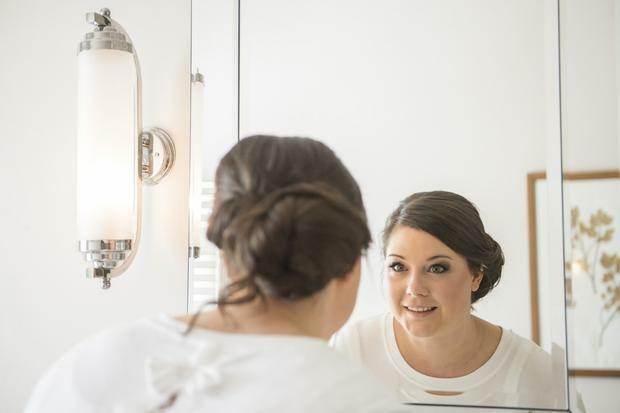 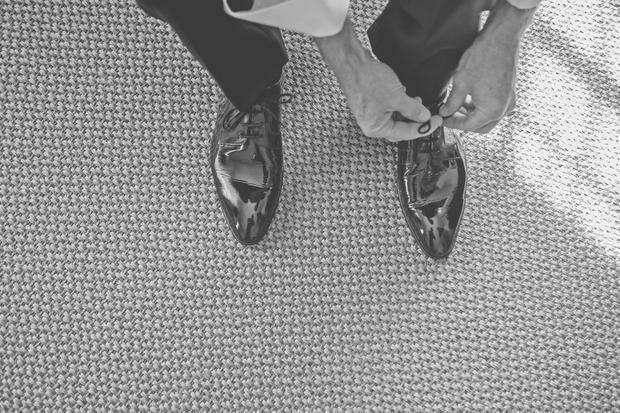 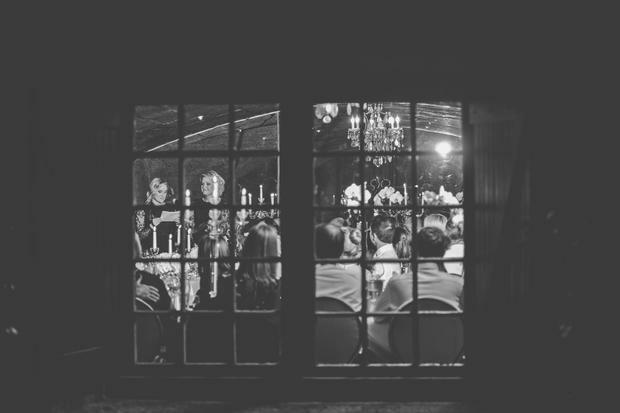 Franschhoek’s Haute Cabriere was the venue of choice and their dreams were realised. 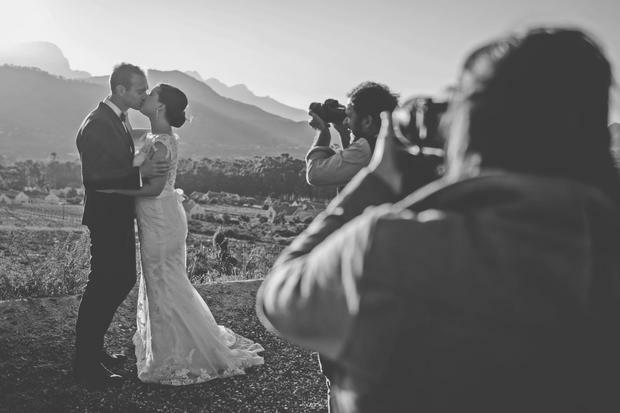 I met the two of them just a few months back and had a wonderful engagement shoot with them at the lovely Cosy Bay on the Twelve Apostles coastline which lies westwards of Camps Bay. 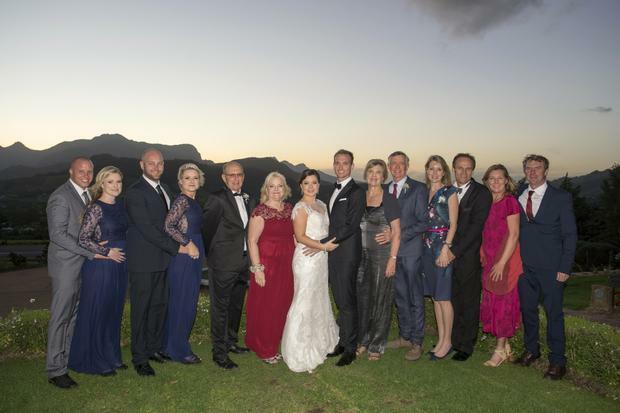 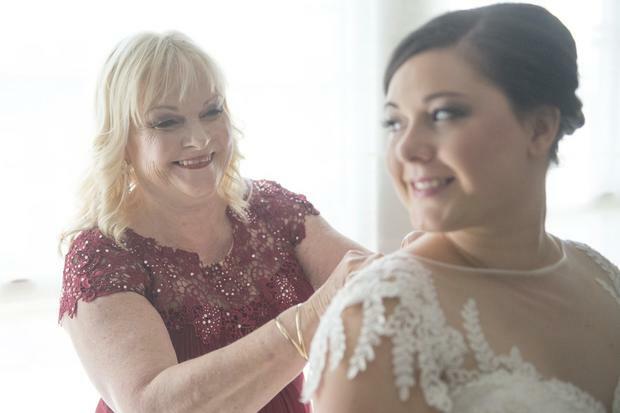 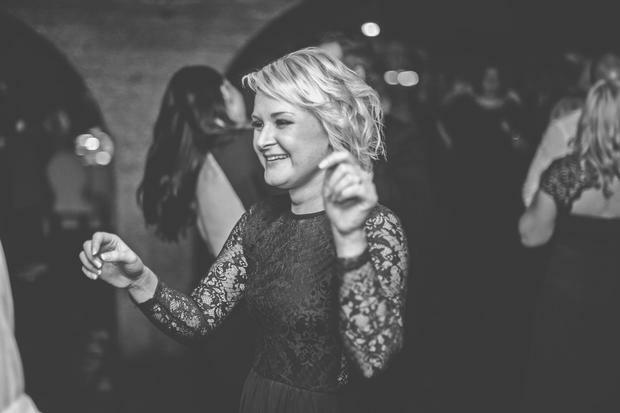 A heartwarming wedding with a beautiful sunset, fine wine, fine dining and a celebration that danced late into the Springtime evening. 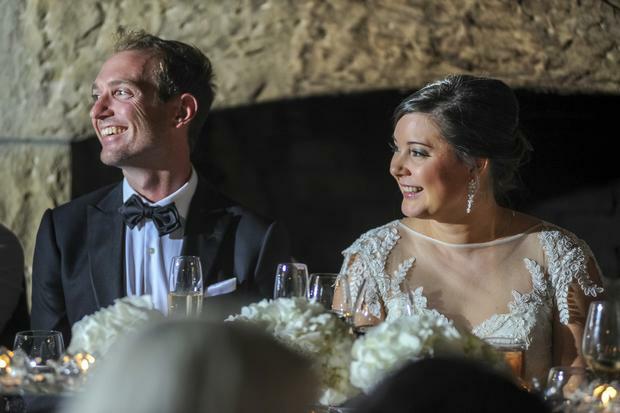 Thank you Grace and Mark for choosing me to capture your memories. 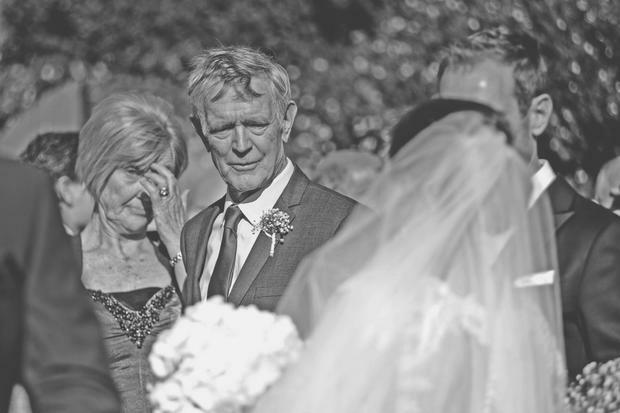 I hope you enjoy these few selected images and feel free to leave comments below. 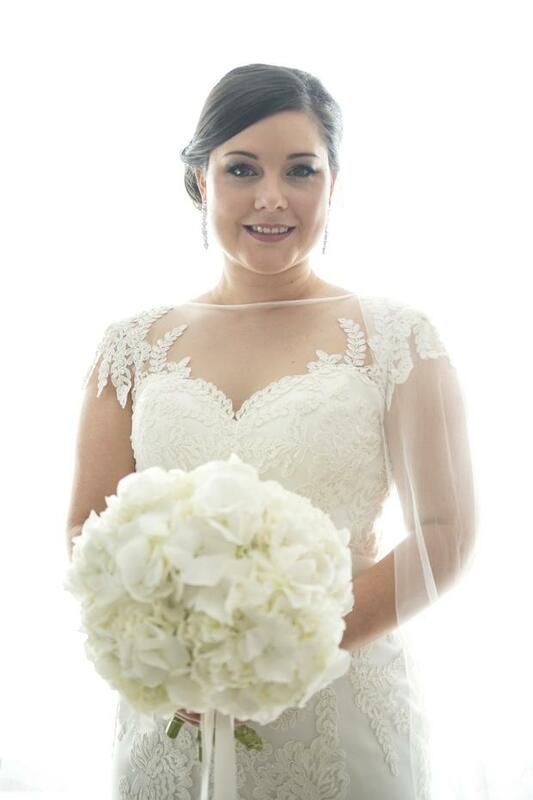 Grace you looked SO beautiful ! 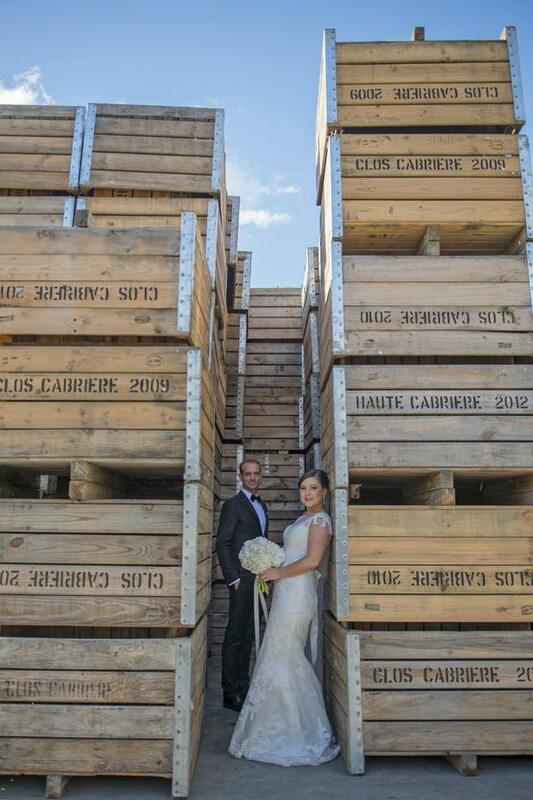 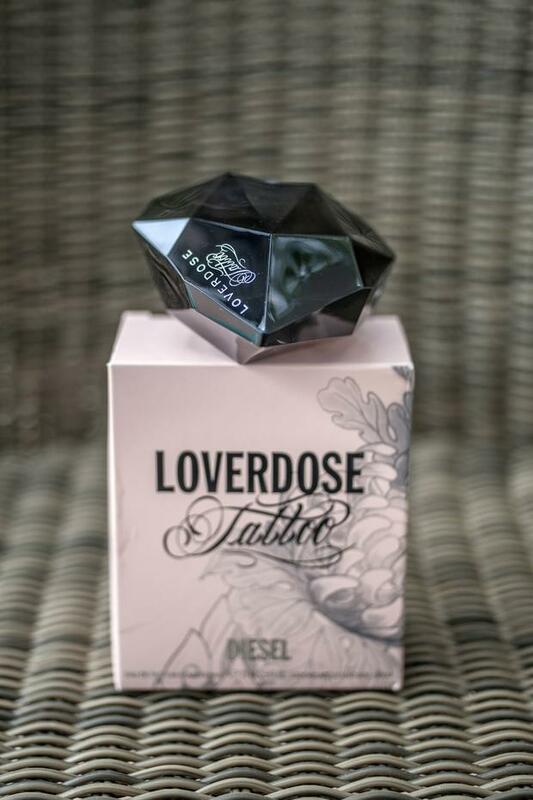 Ades, great to see that you got to take these awesome pics ... fabulous job as always. 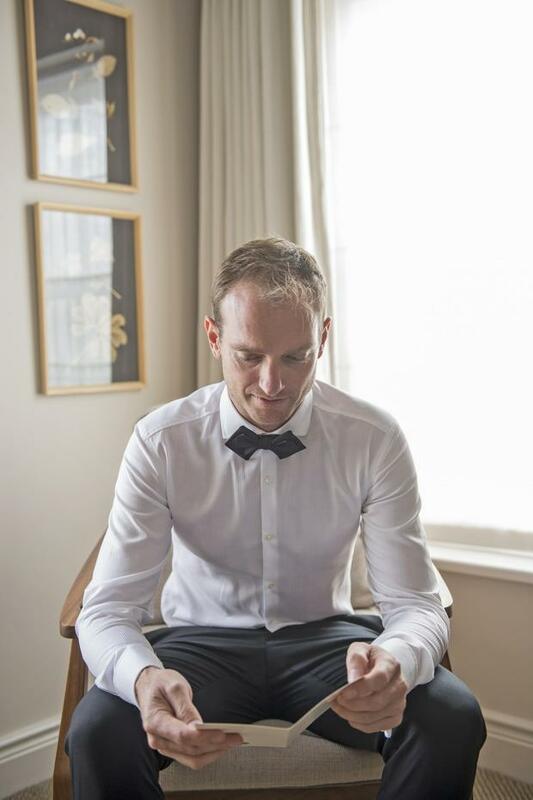 If you actually keep it this small, I'd advise checking with restaurant websites in your region to see which ones rent out separate rooms. 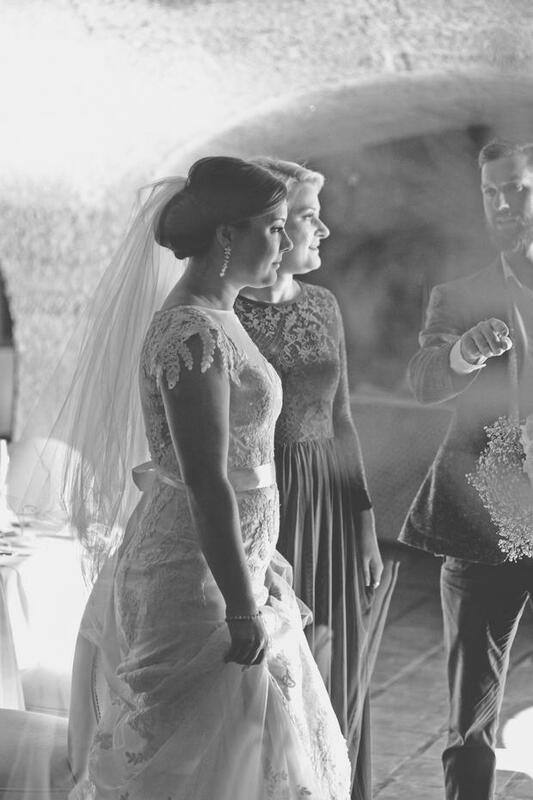 Then you could simply get an officiant as cheaply as reasonable (I've even seen people asking regarding this on craigslist!) 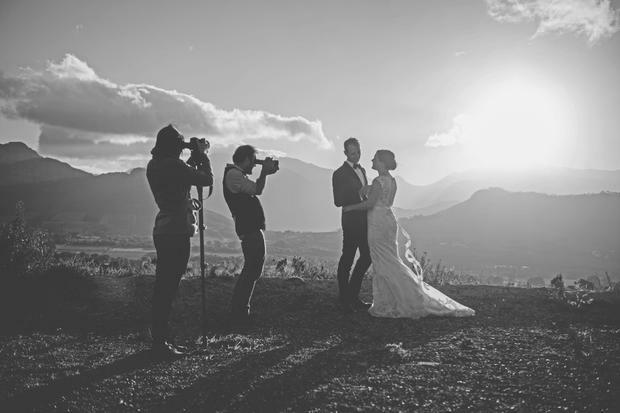 and do all of it in one area. 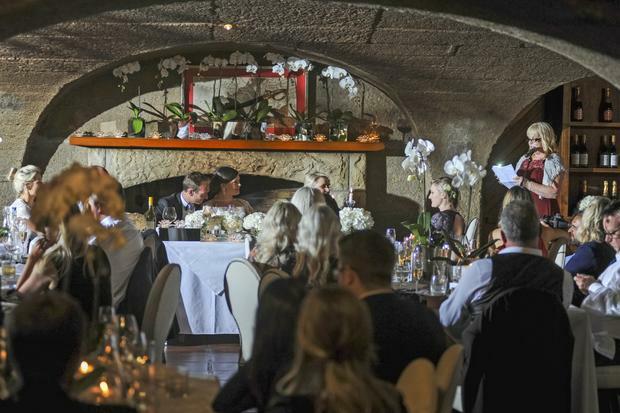 The only downside is that once you're finished eating and toasting, etc. 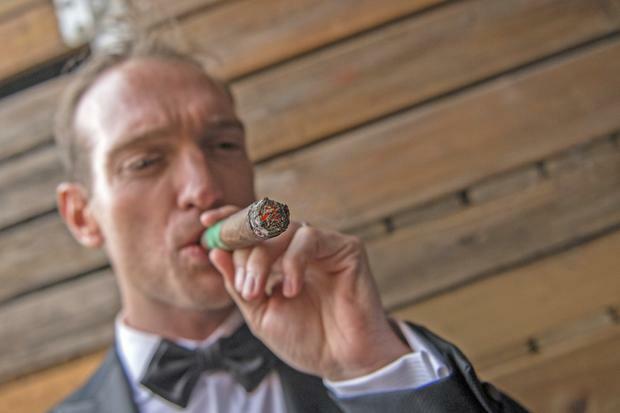 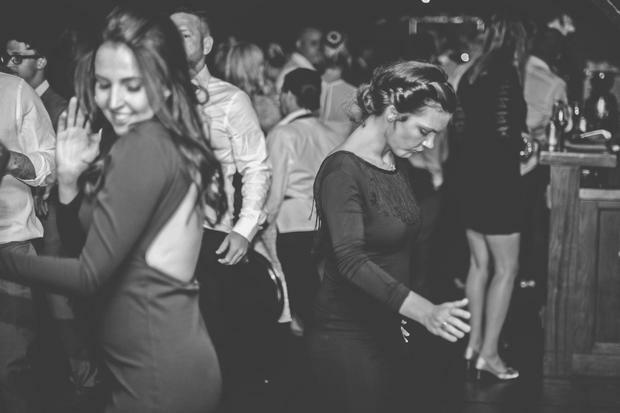 there's not a chance to do, but people in this condition sometimes informally plan an after-event at a bar or dancing club. 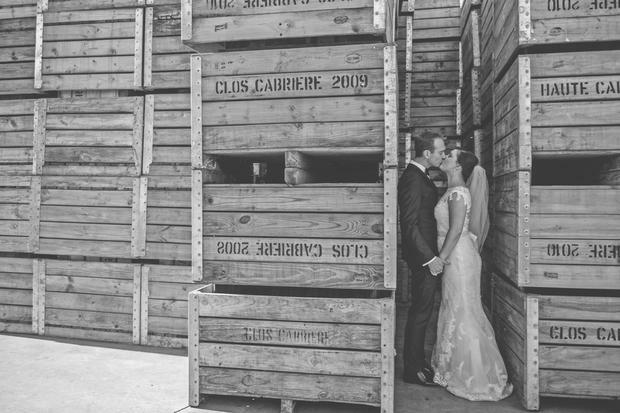 These aren't paid for by the happy couple - in action, usually, others do the treating.